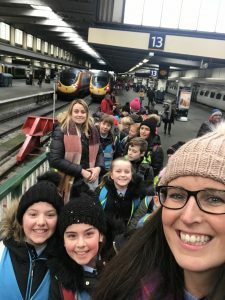 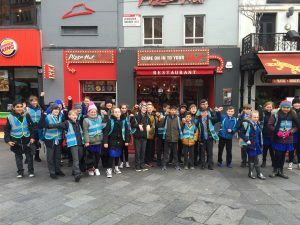 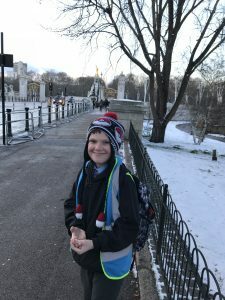 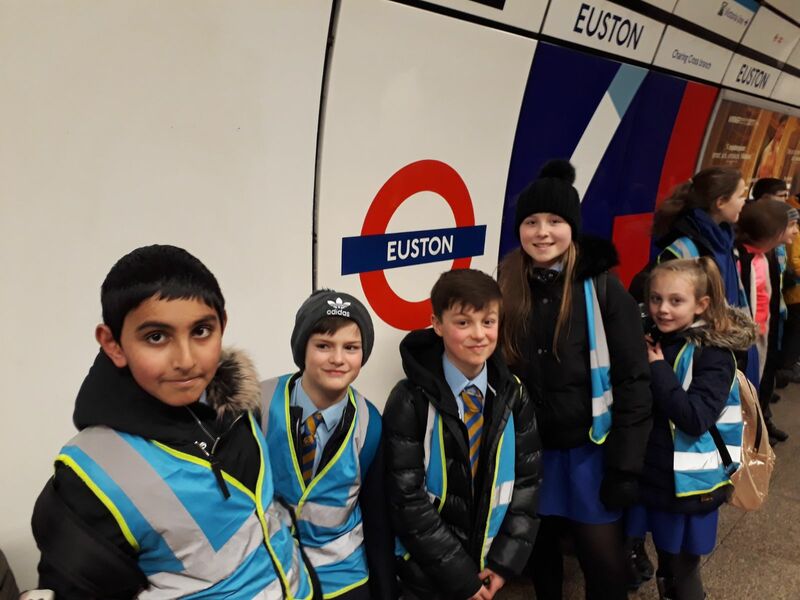 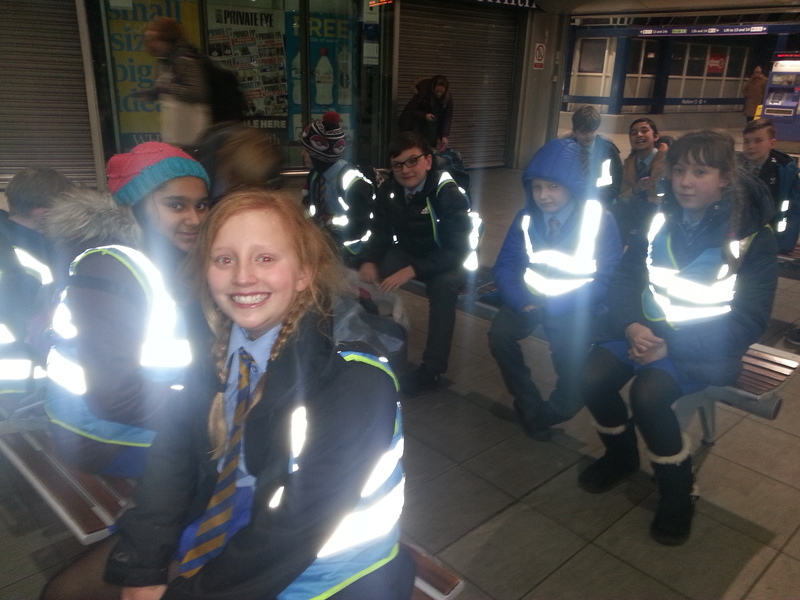 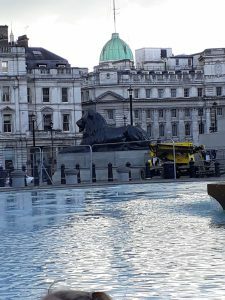 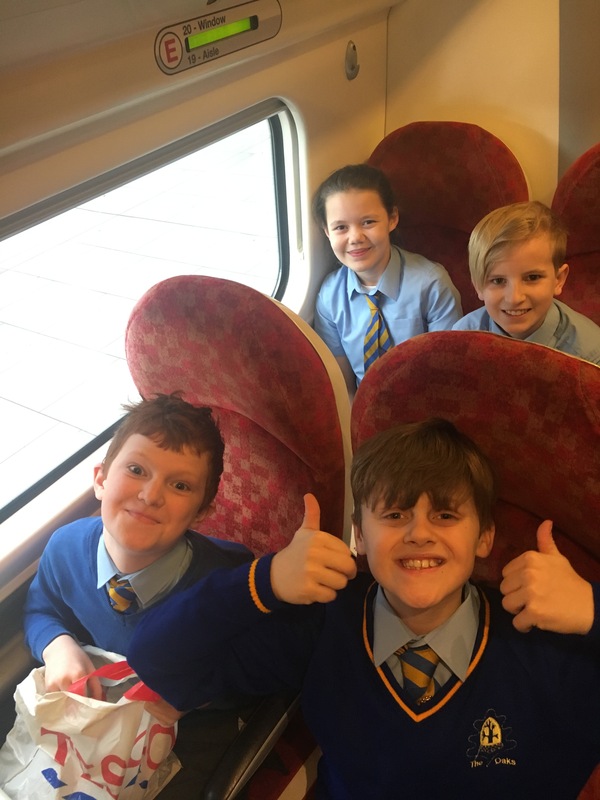 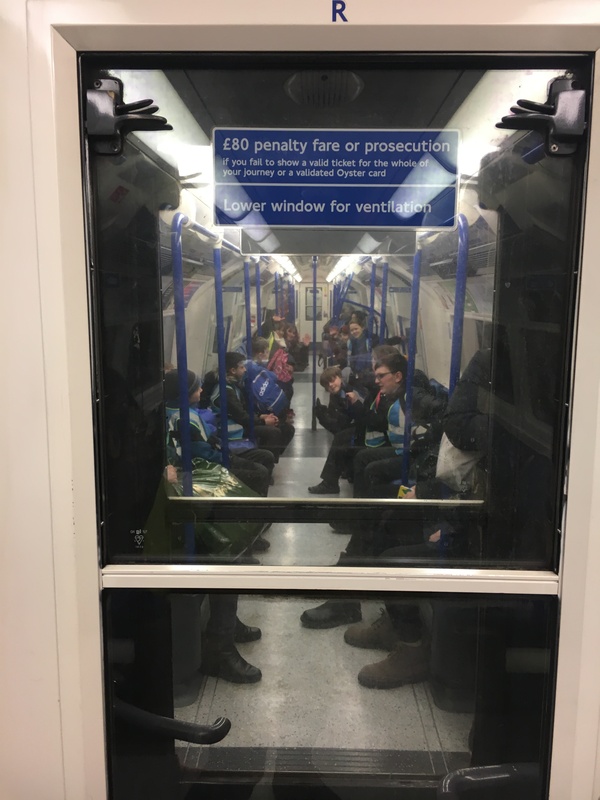 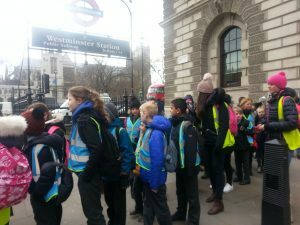 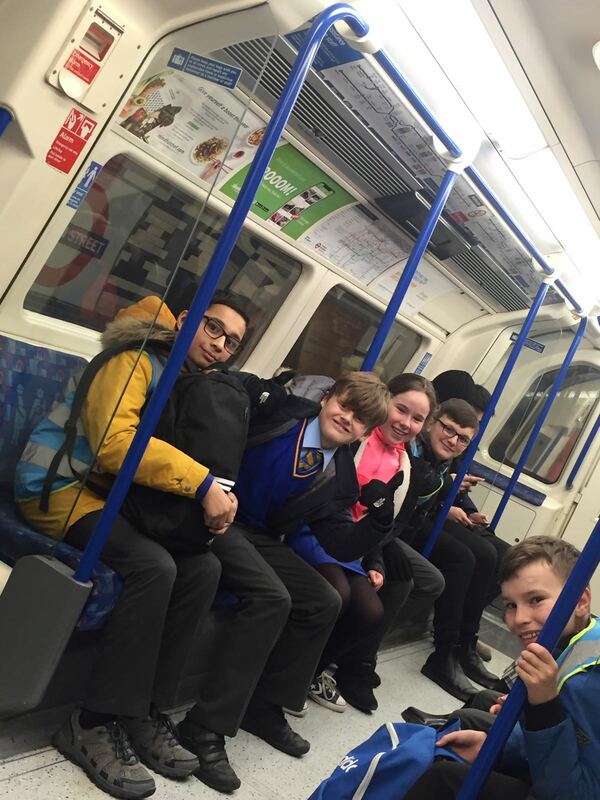 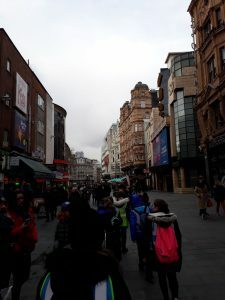 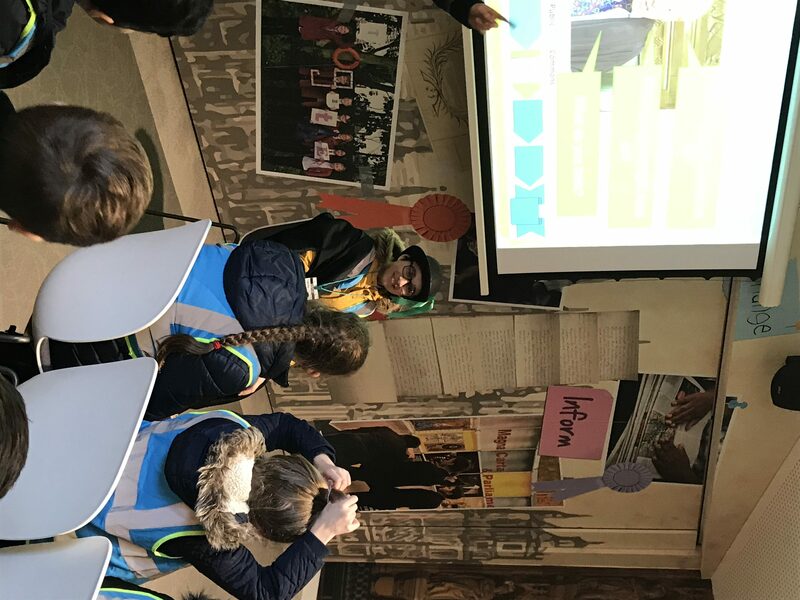 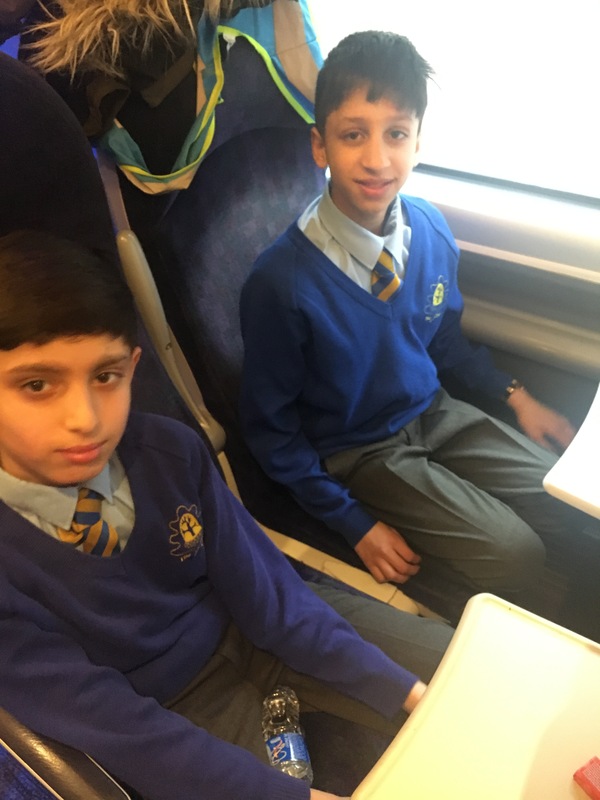 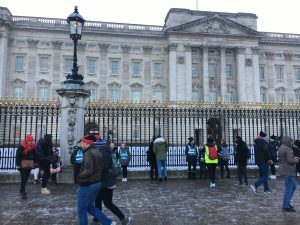 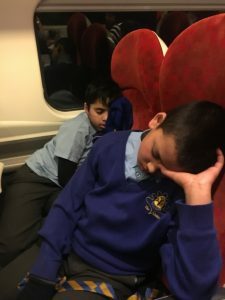 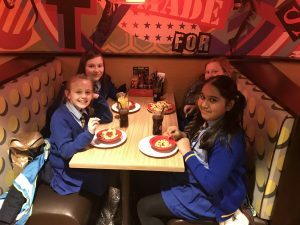 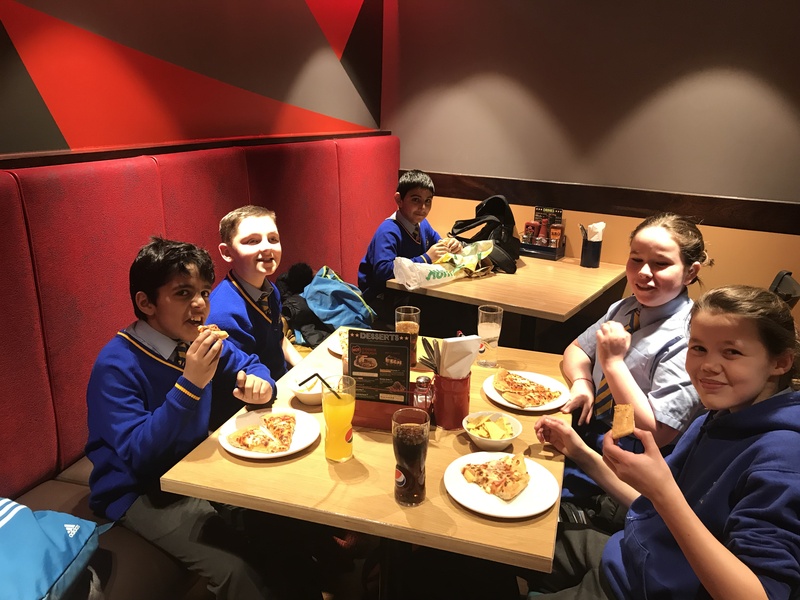 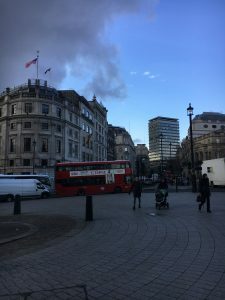 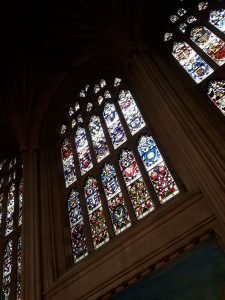 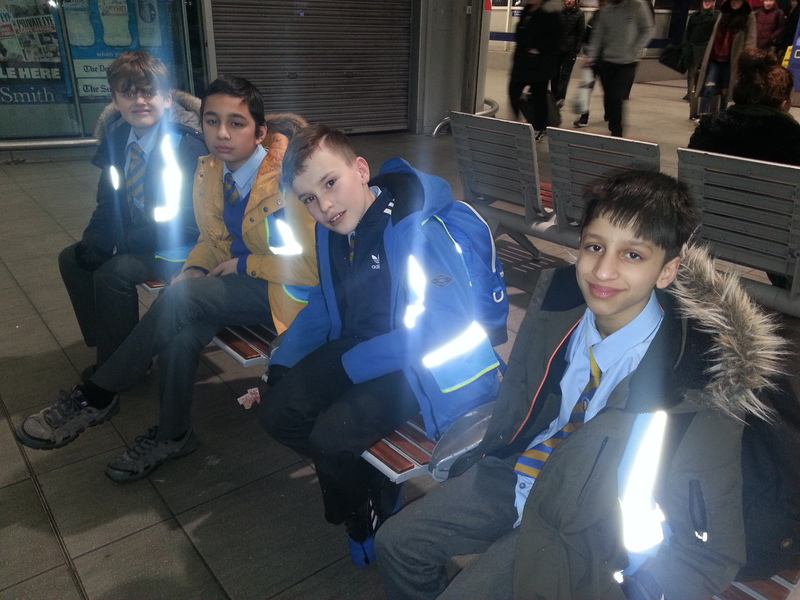 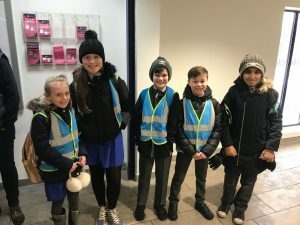 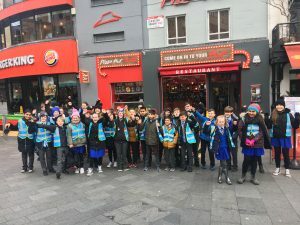 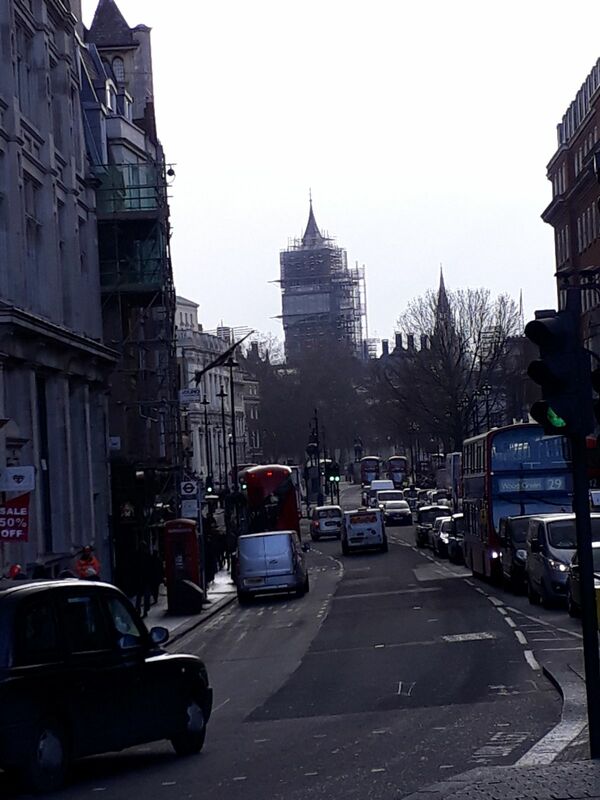 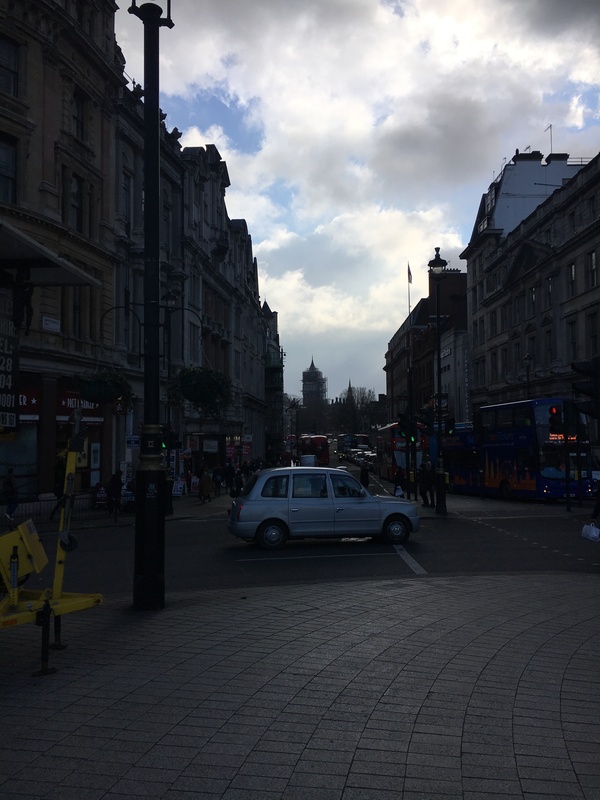 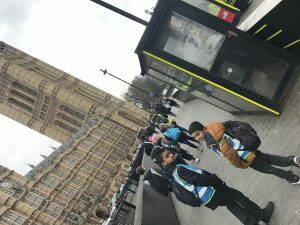 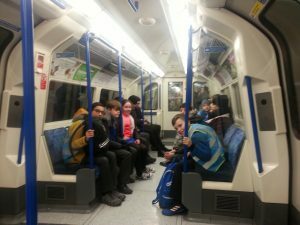 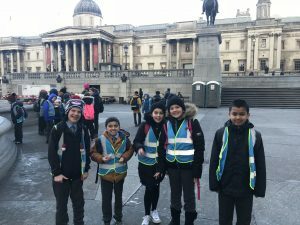 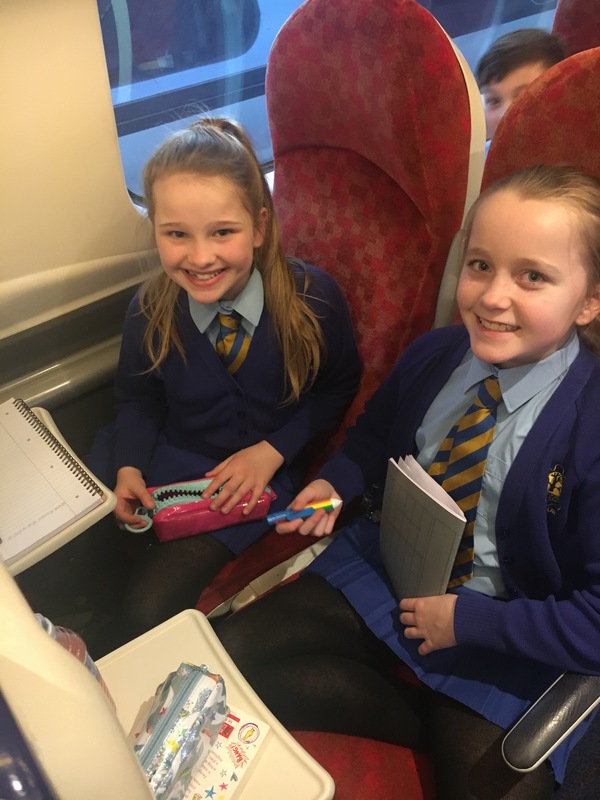 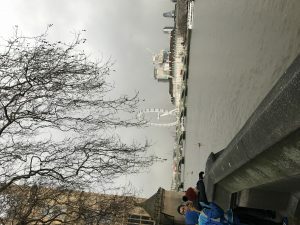 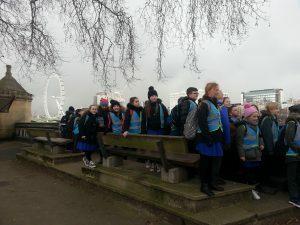 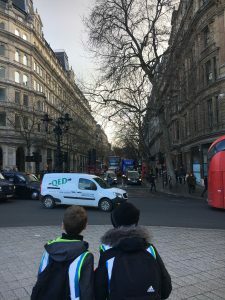 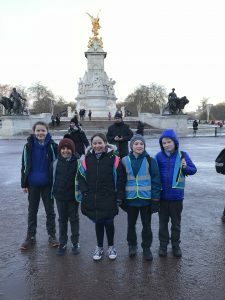 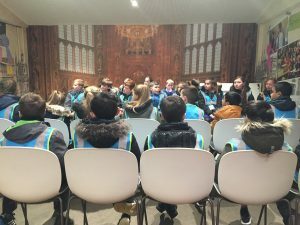 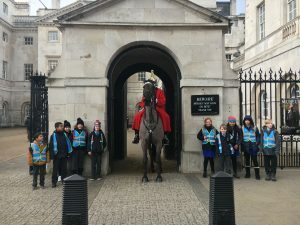 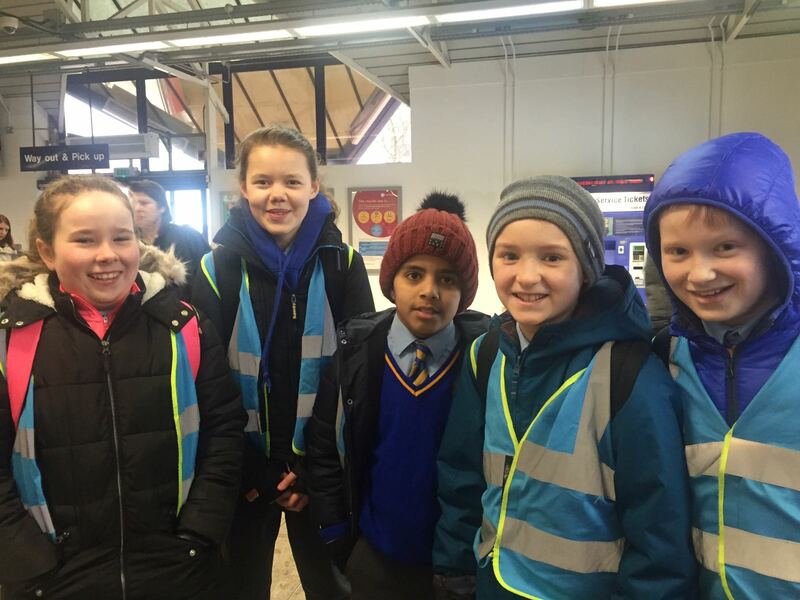 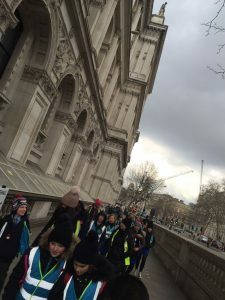 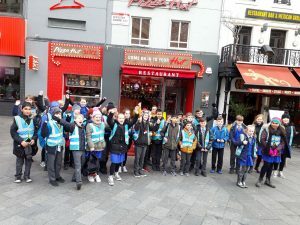 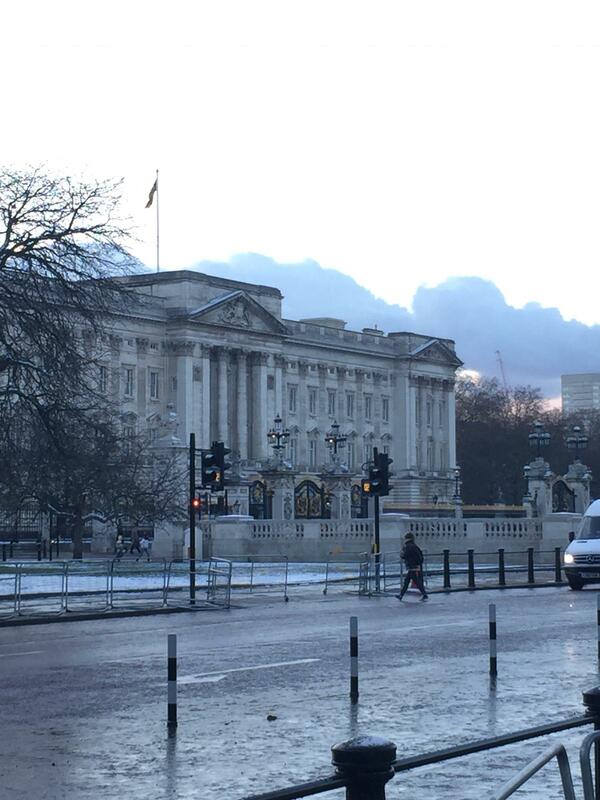 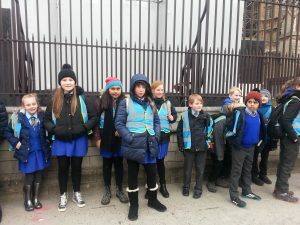 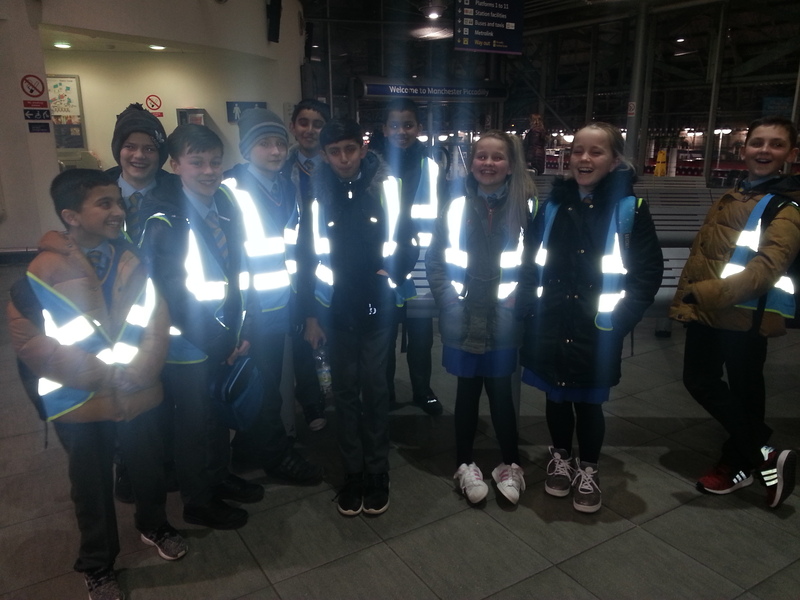 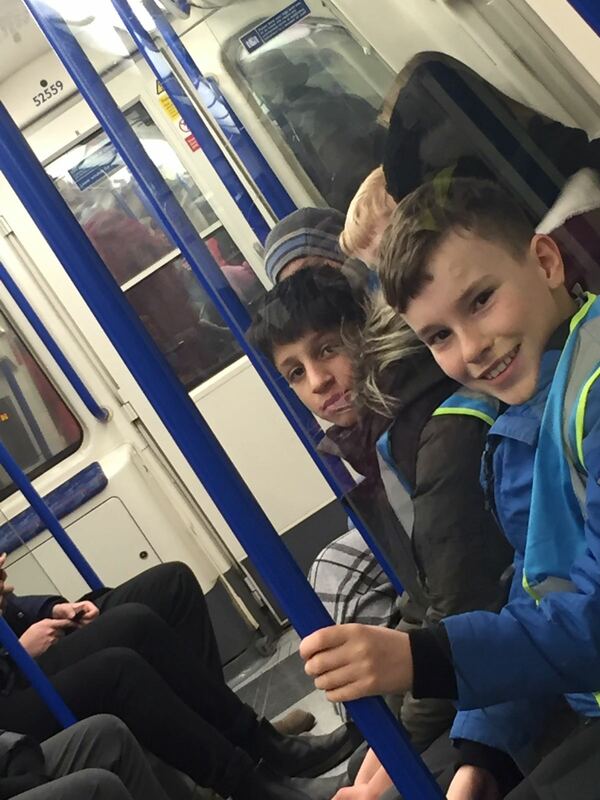 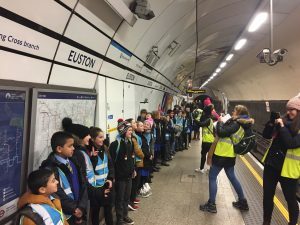 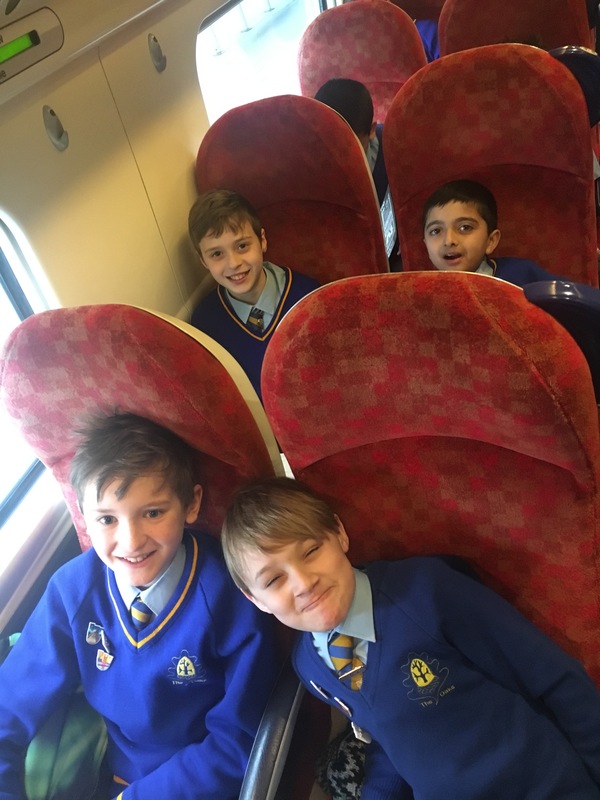 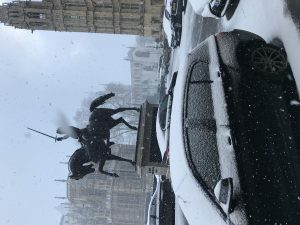 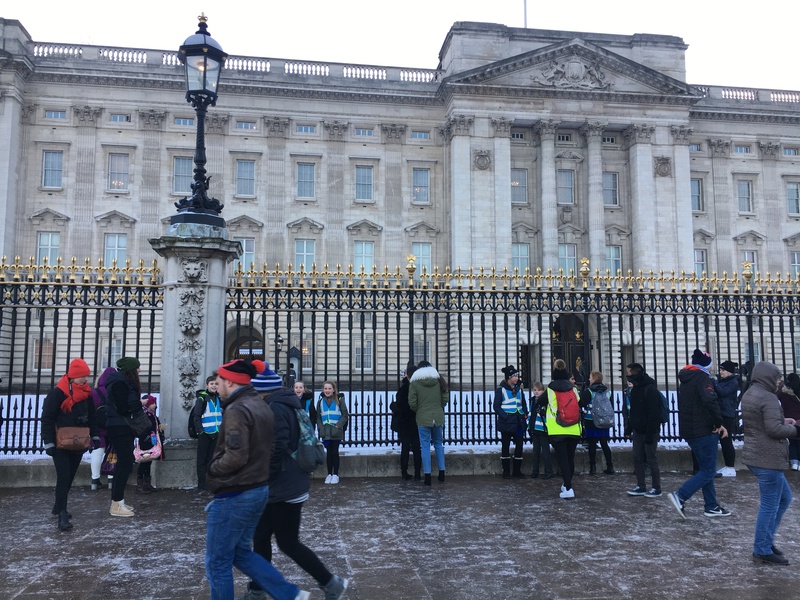 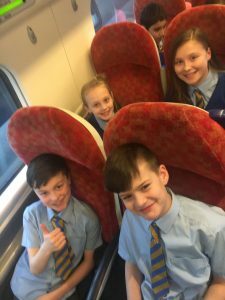 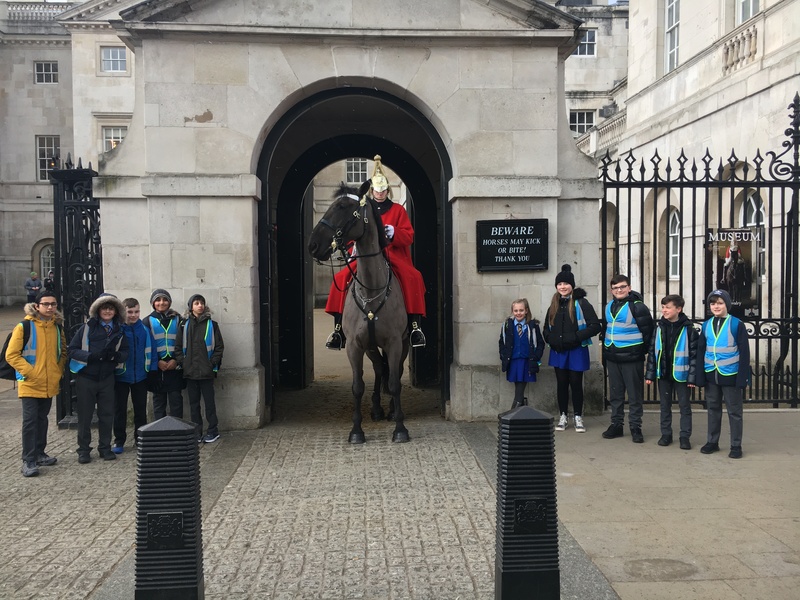 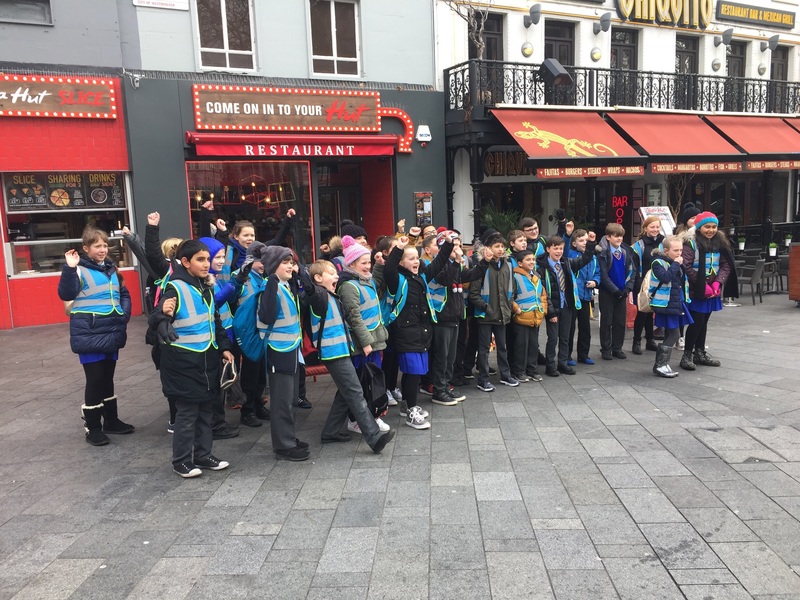 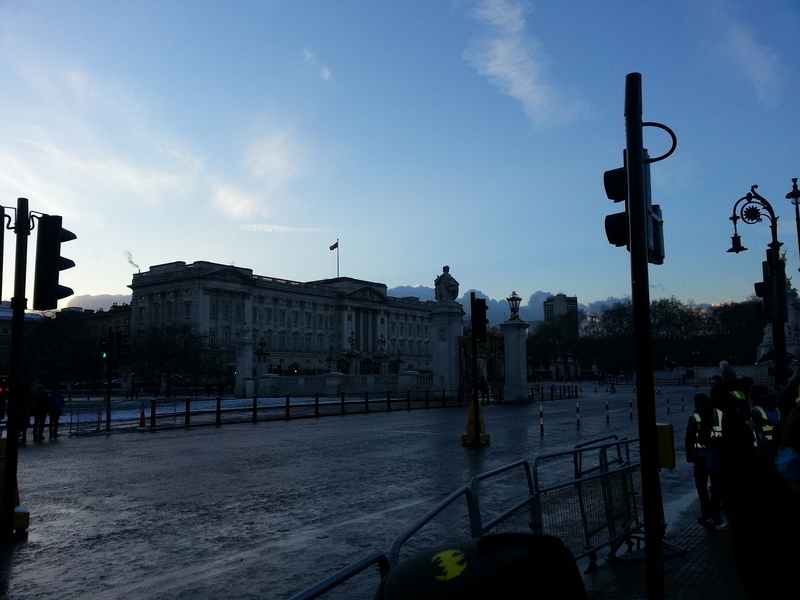 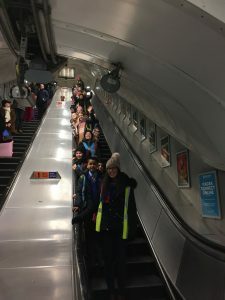 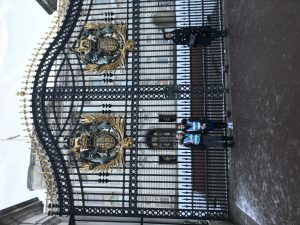 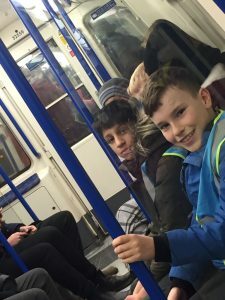 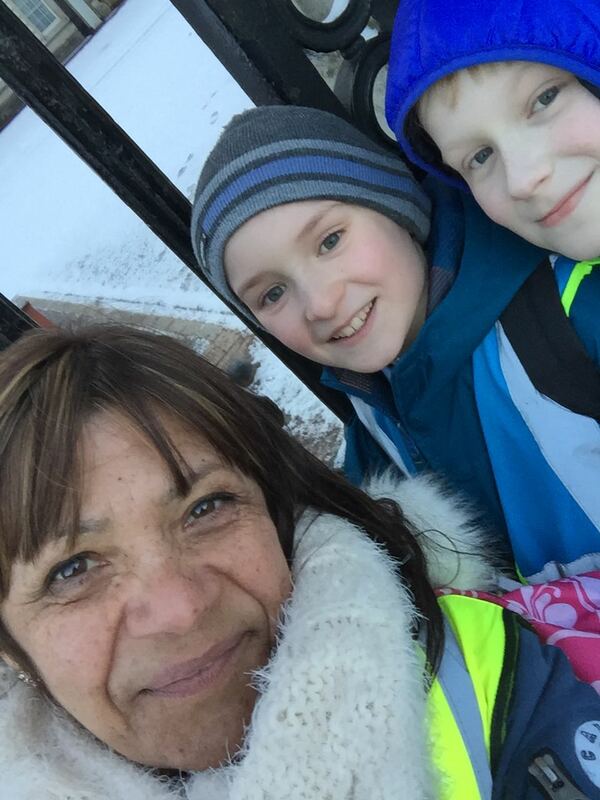 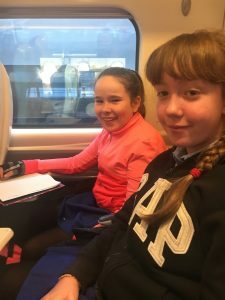 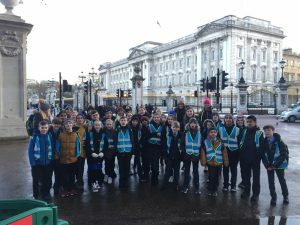 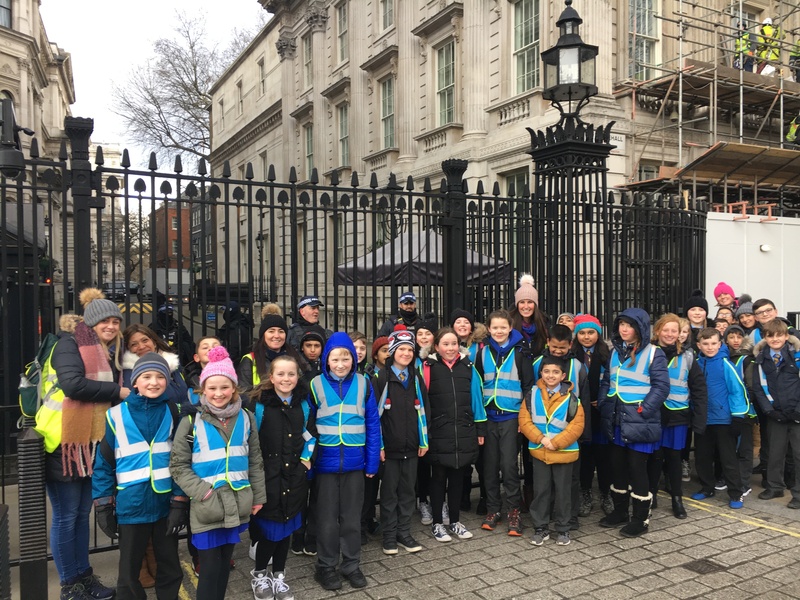 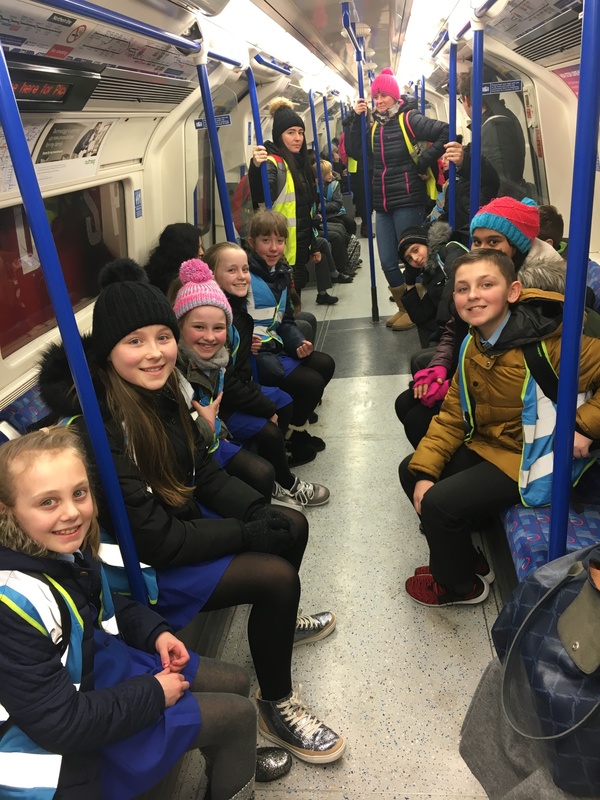 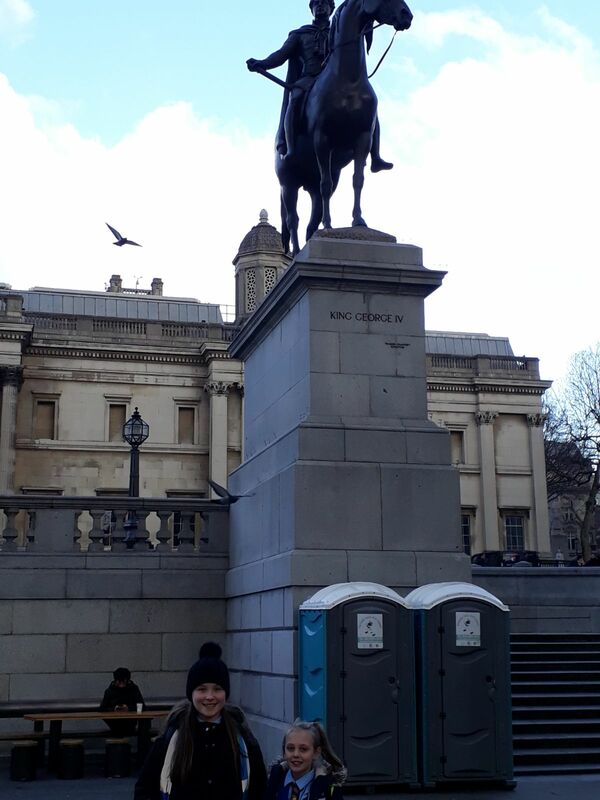 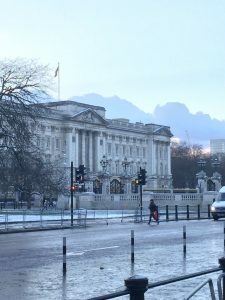 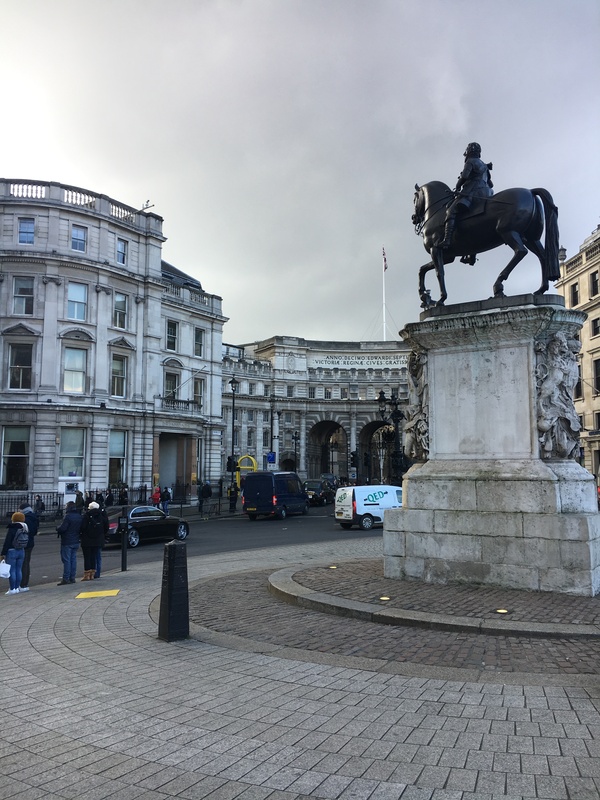 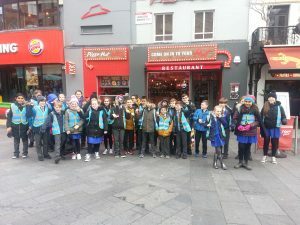 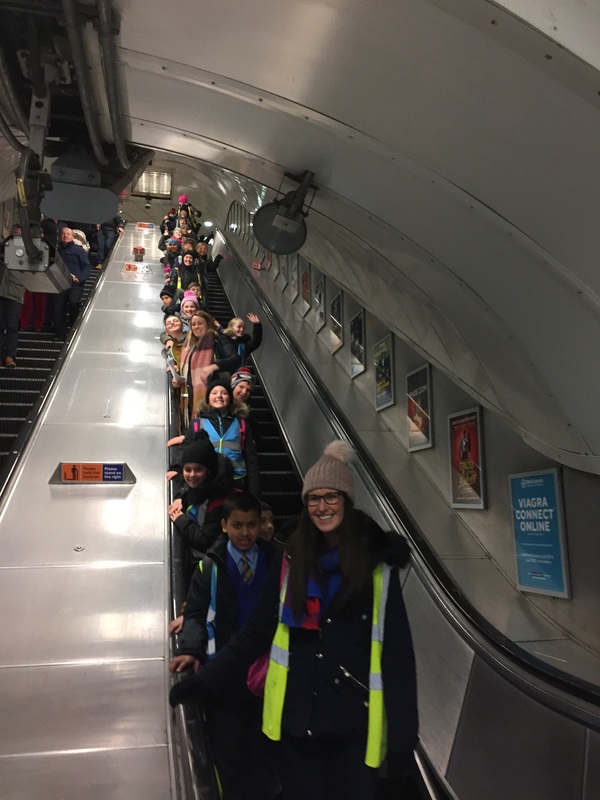 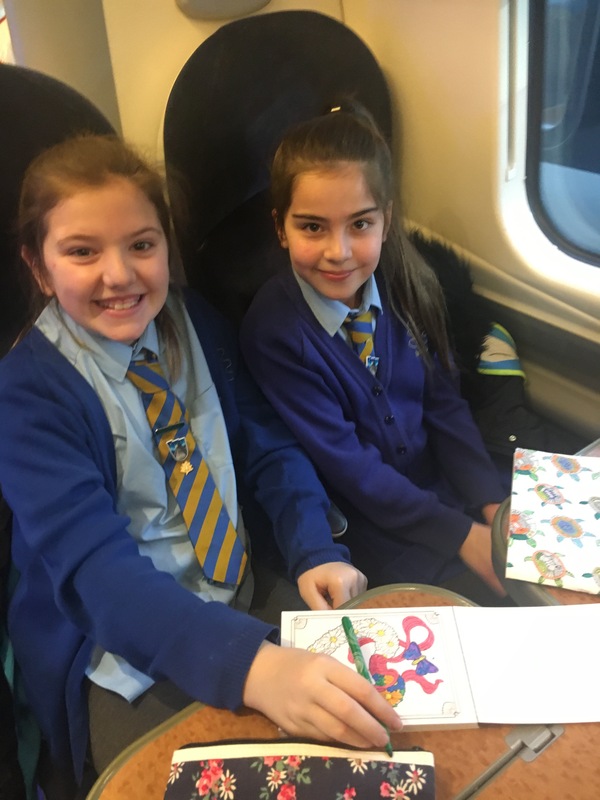 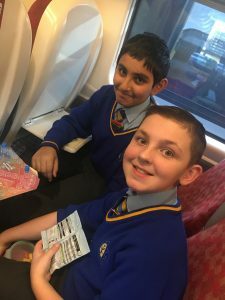 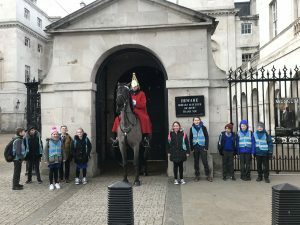 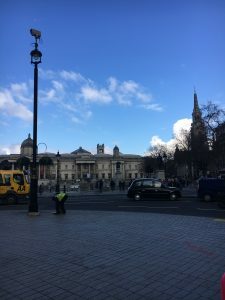 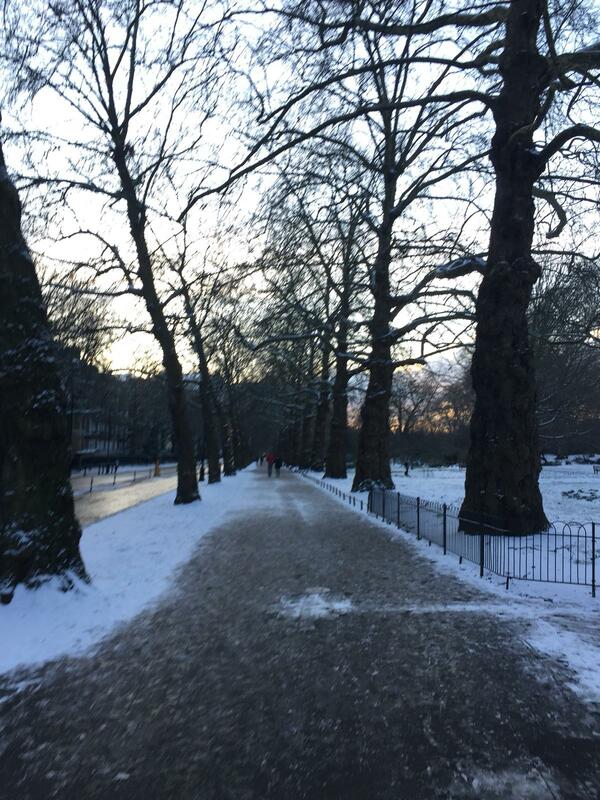 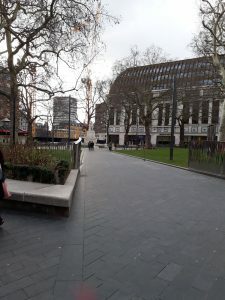 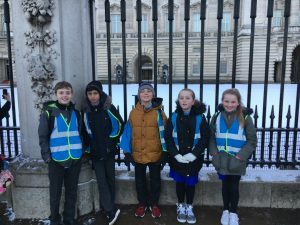 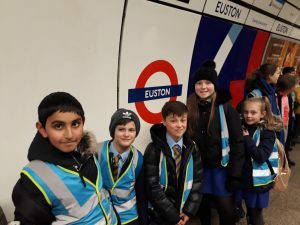 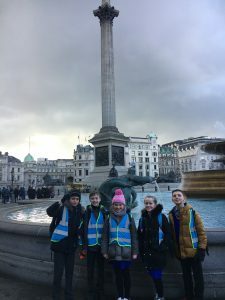 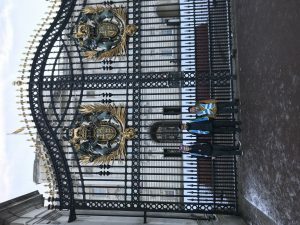 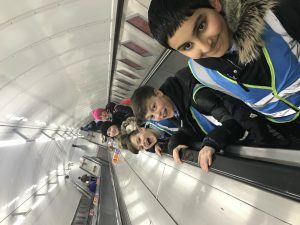 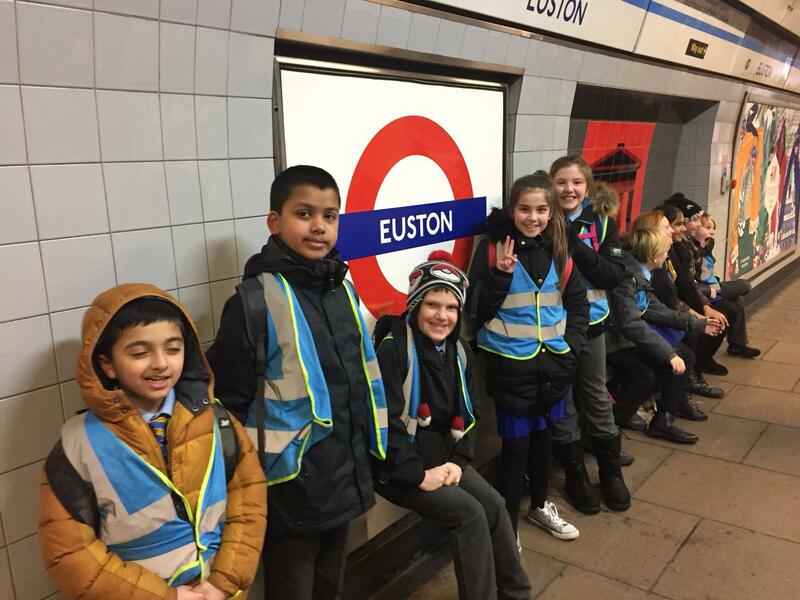 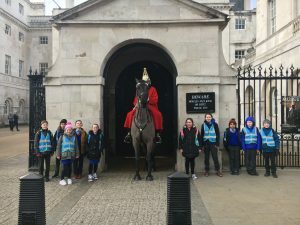 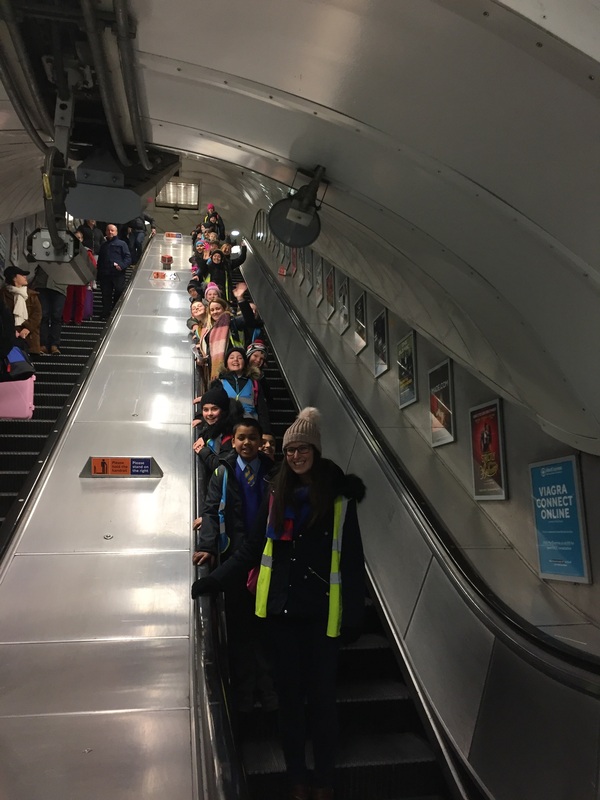 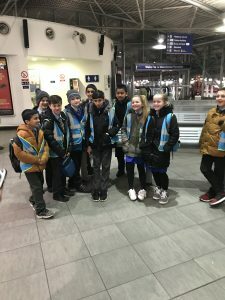 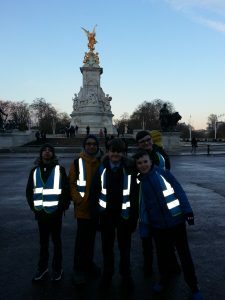 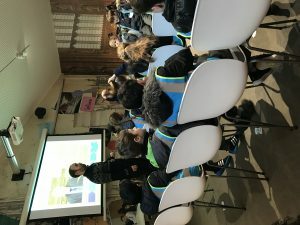 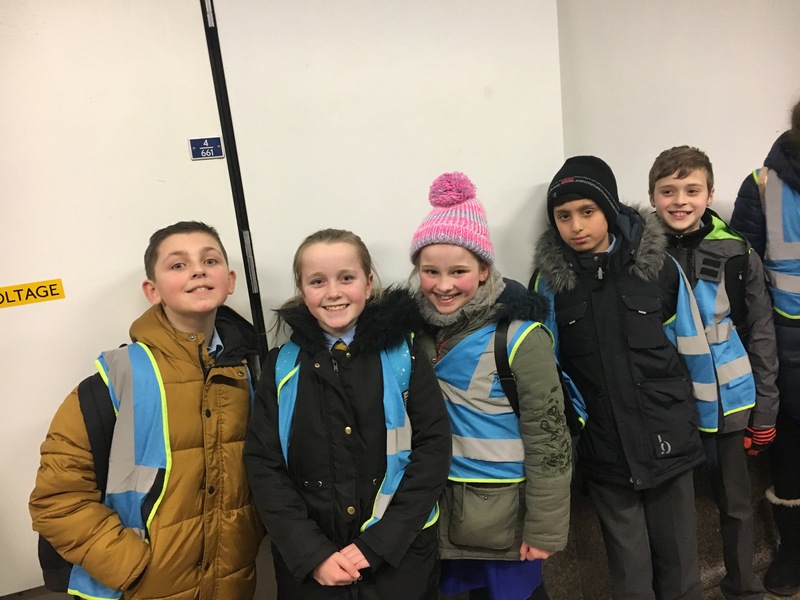 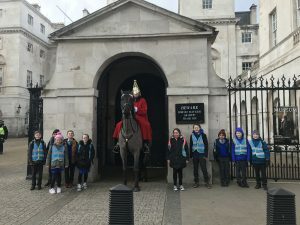 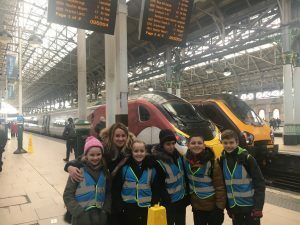 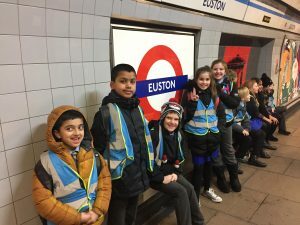 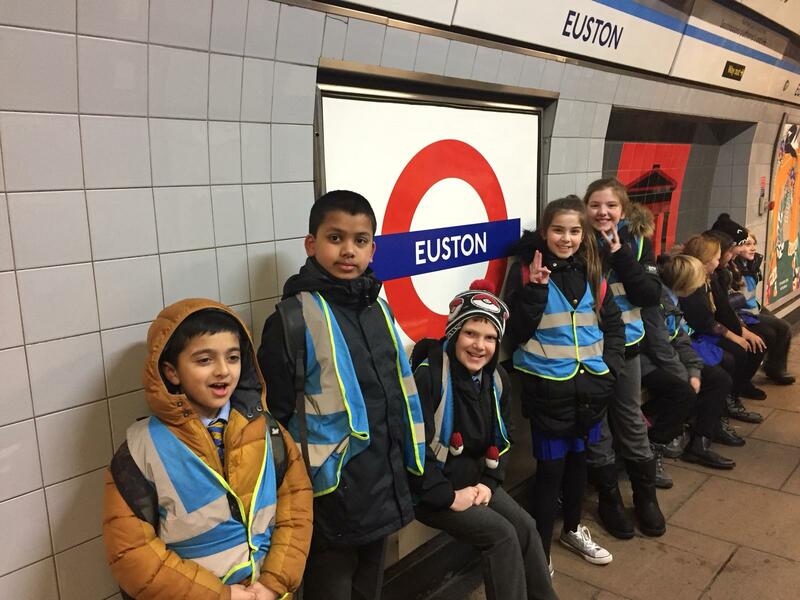 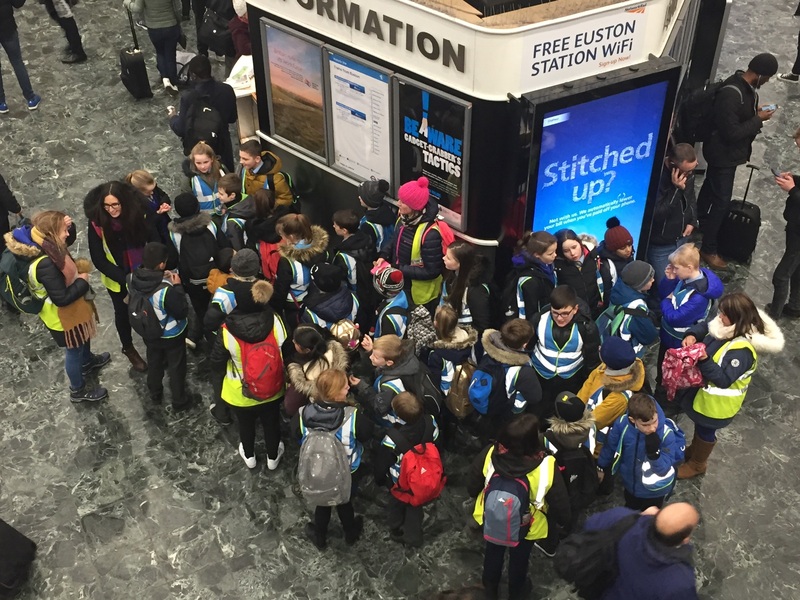 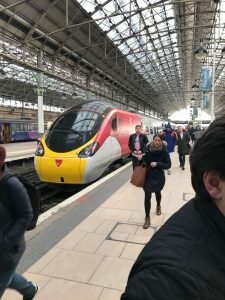 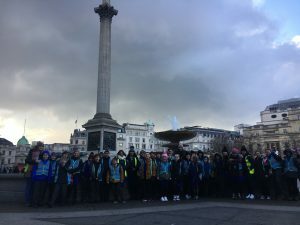 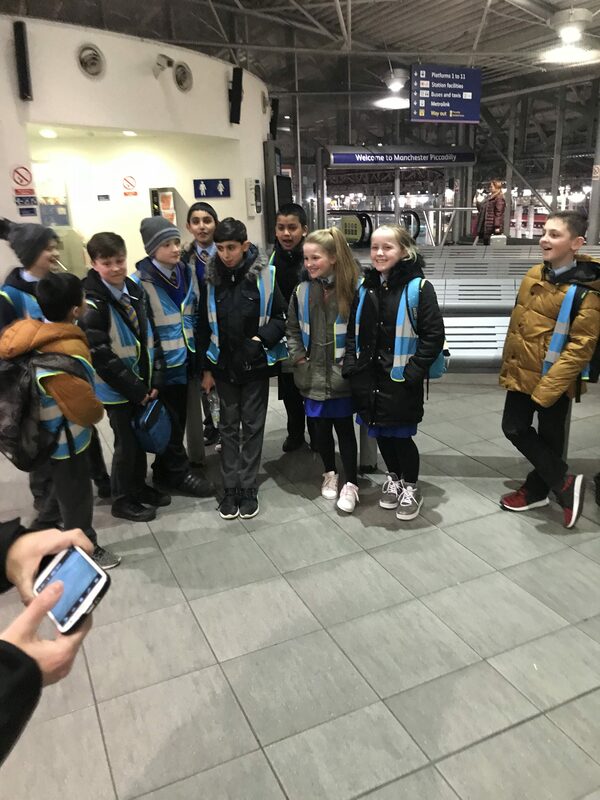 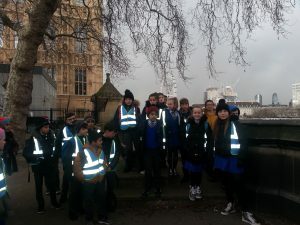 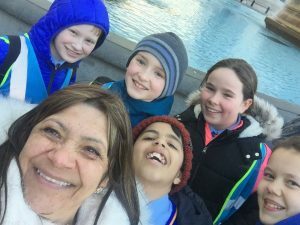 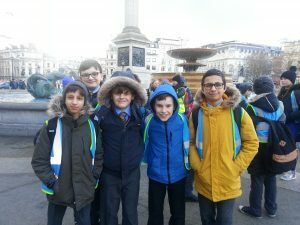 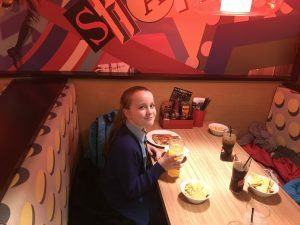 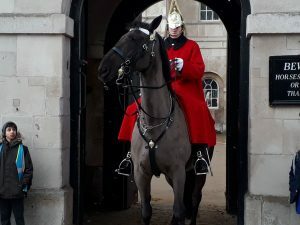 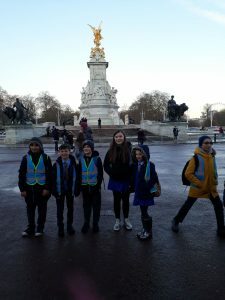 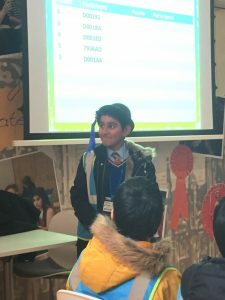 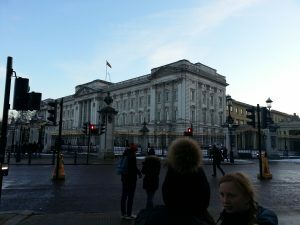 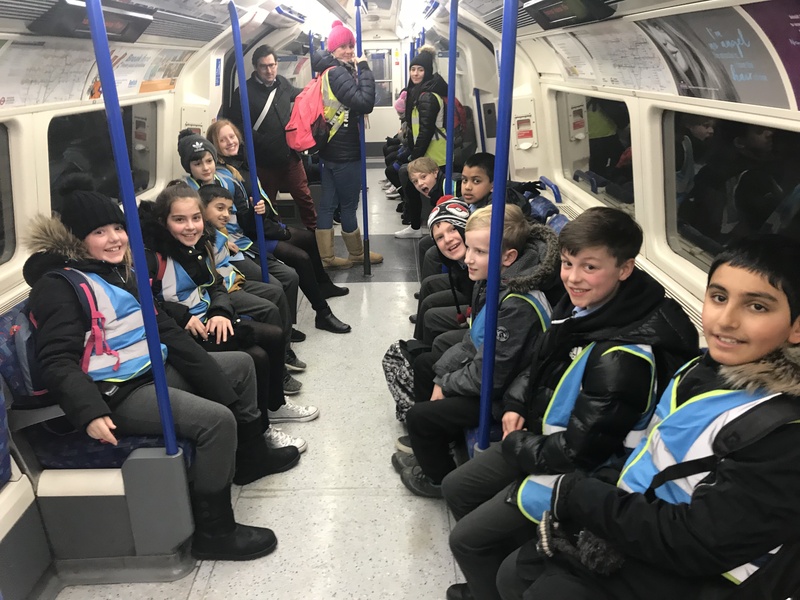 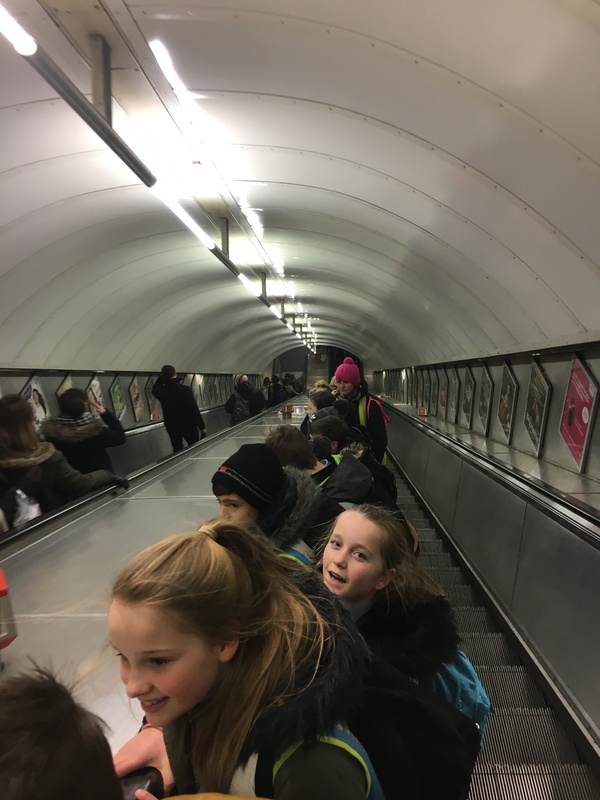 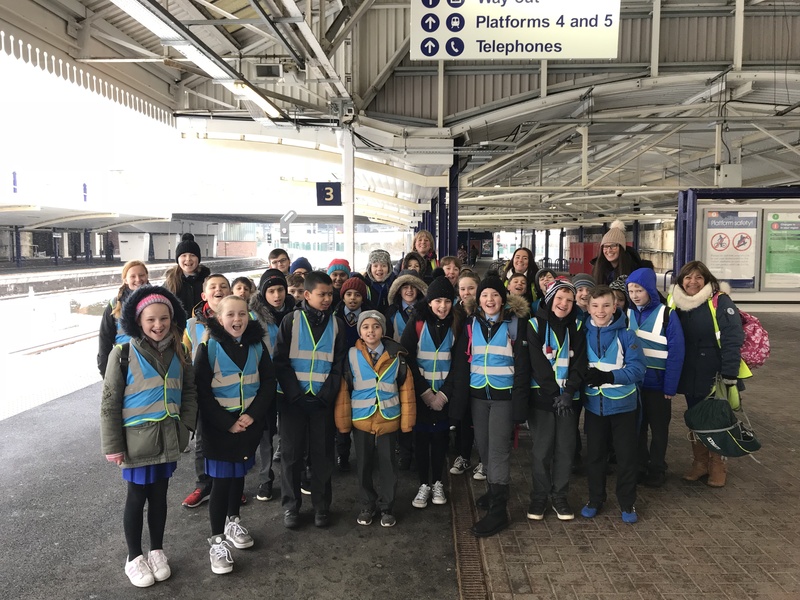 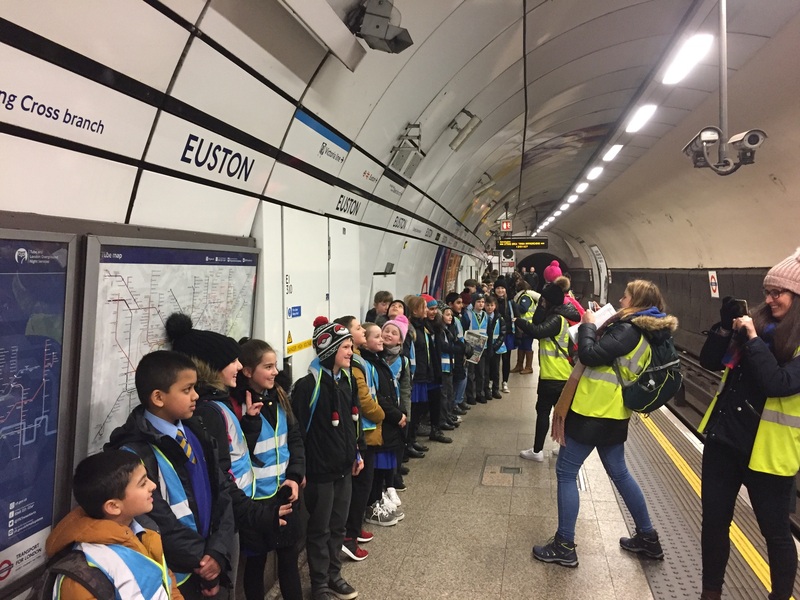 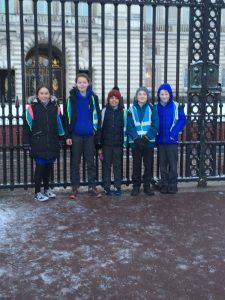 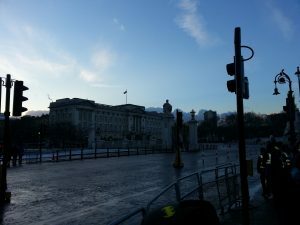 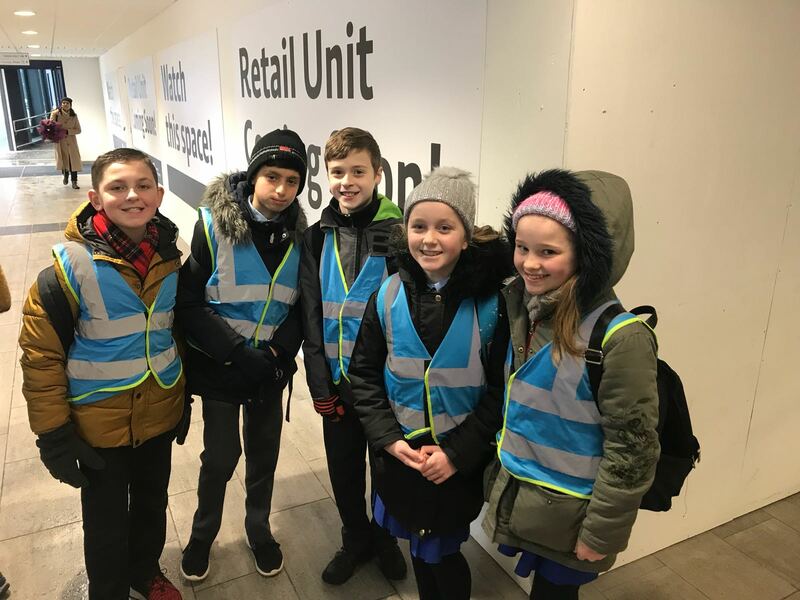 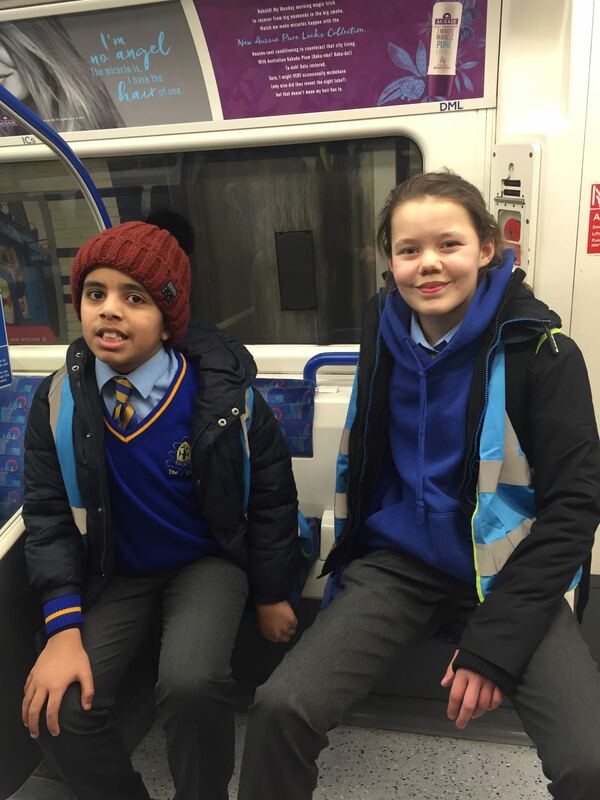 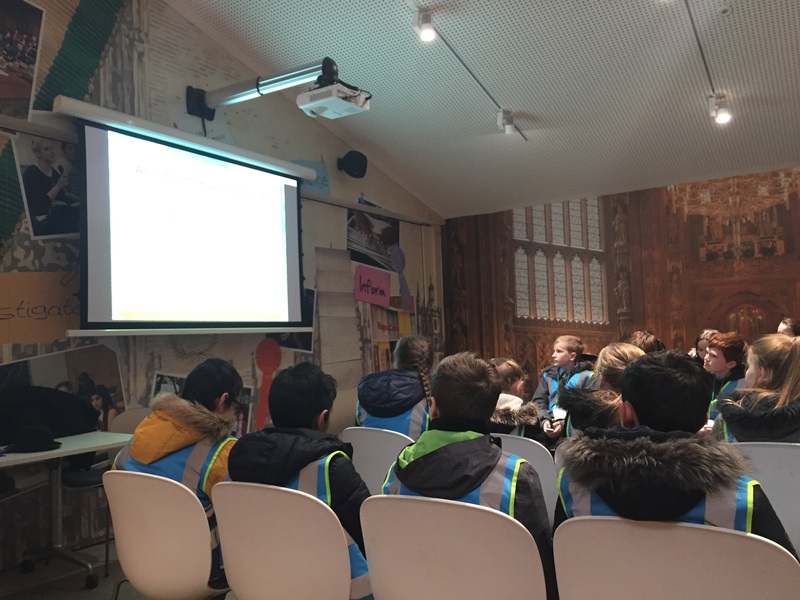 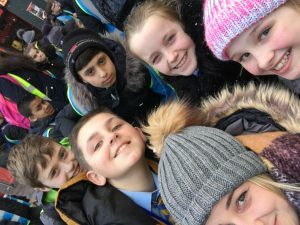 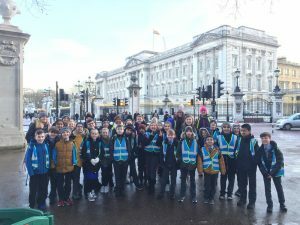 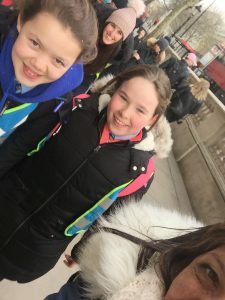 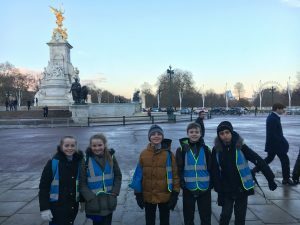 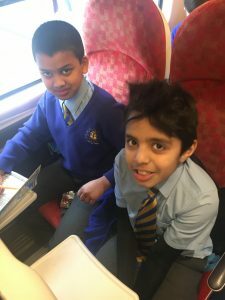 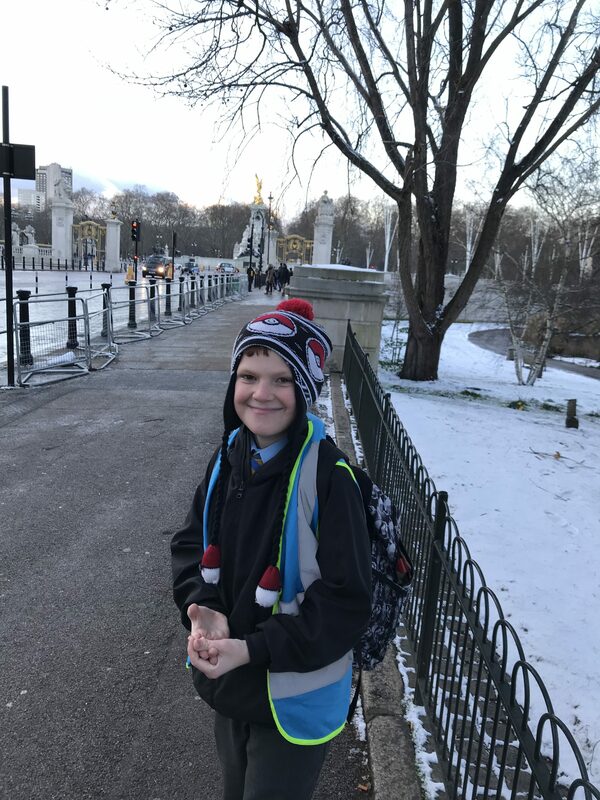 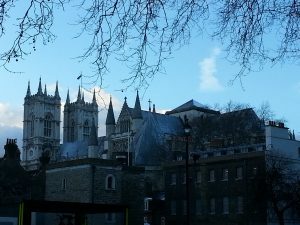 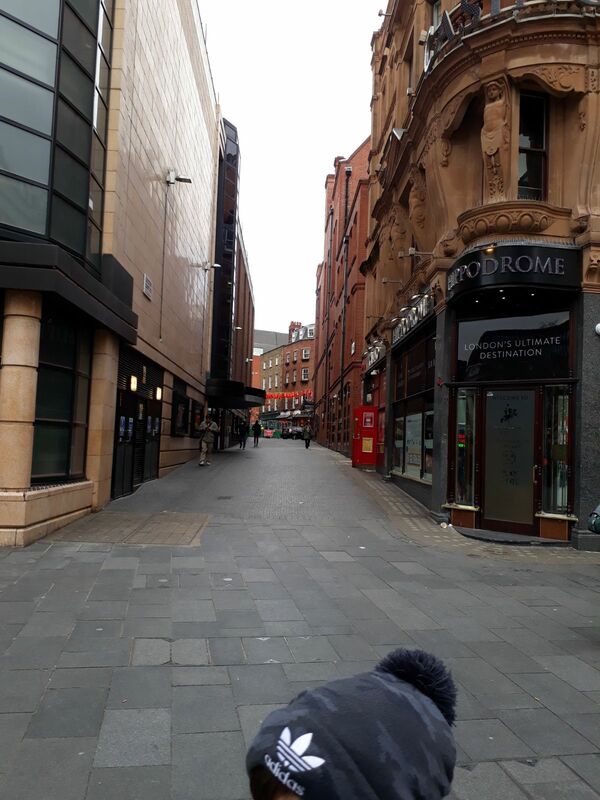 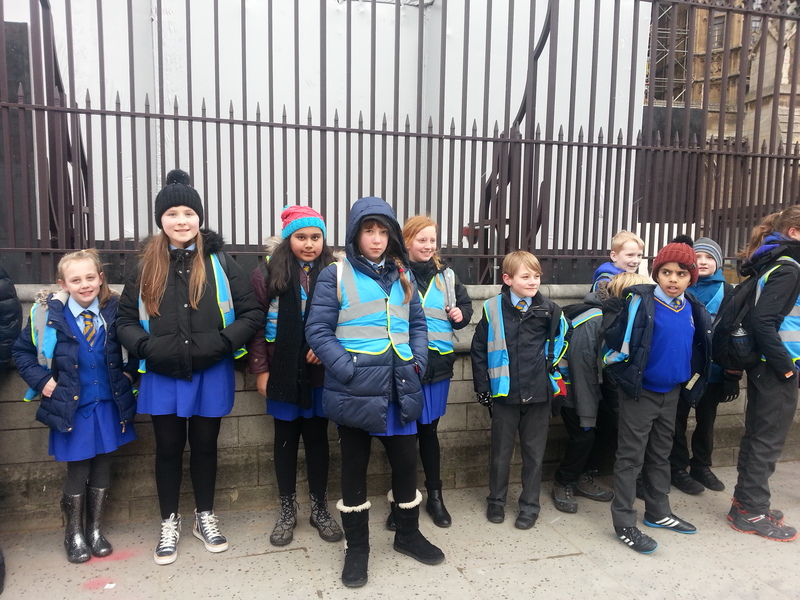 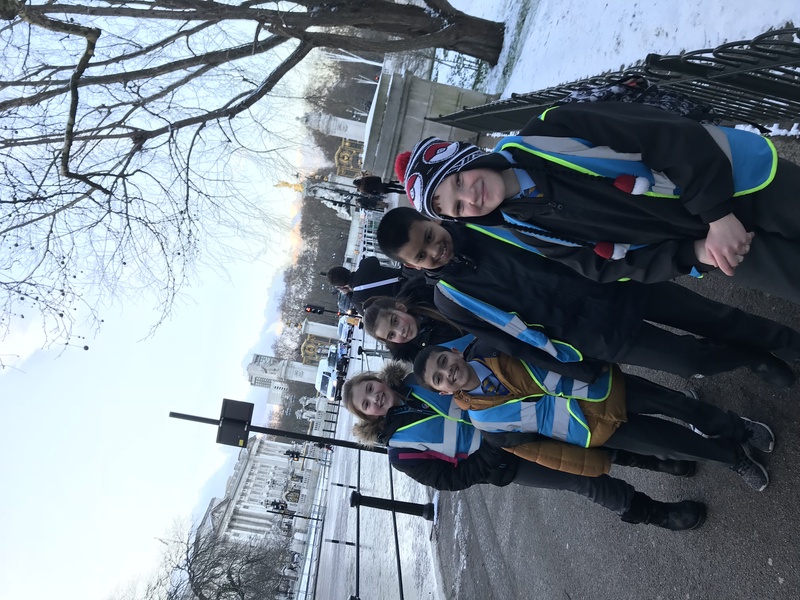 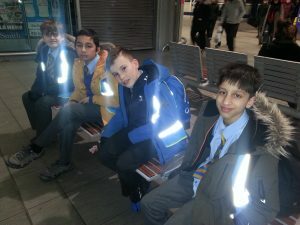 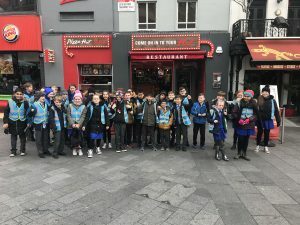 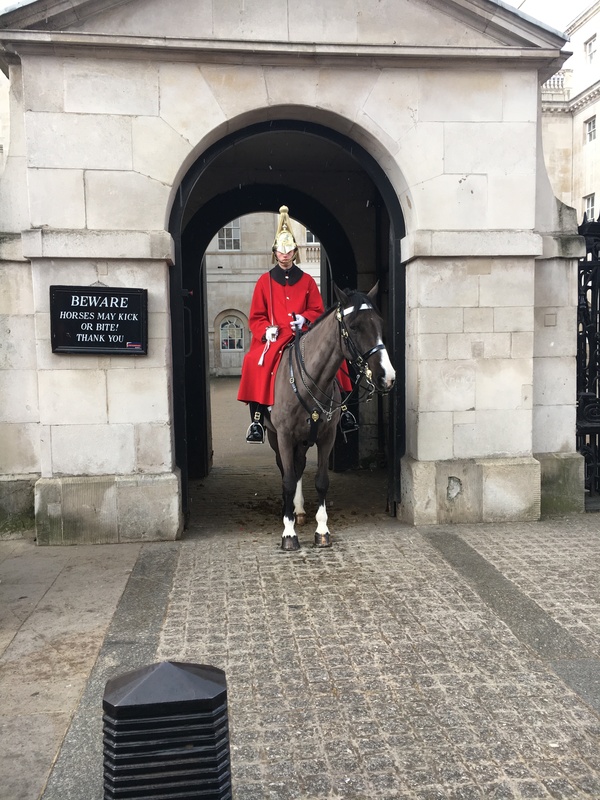 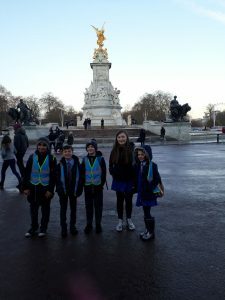 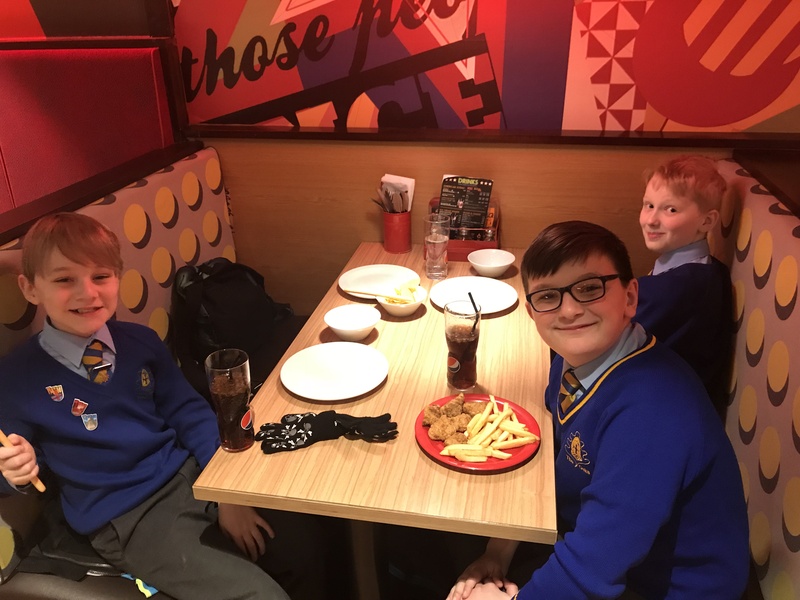 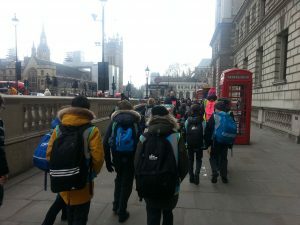 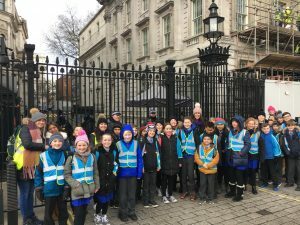 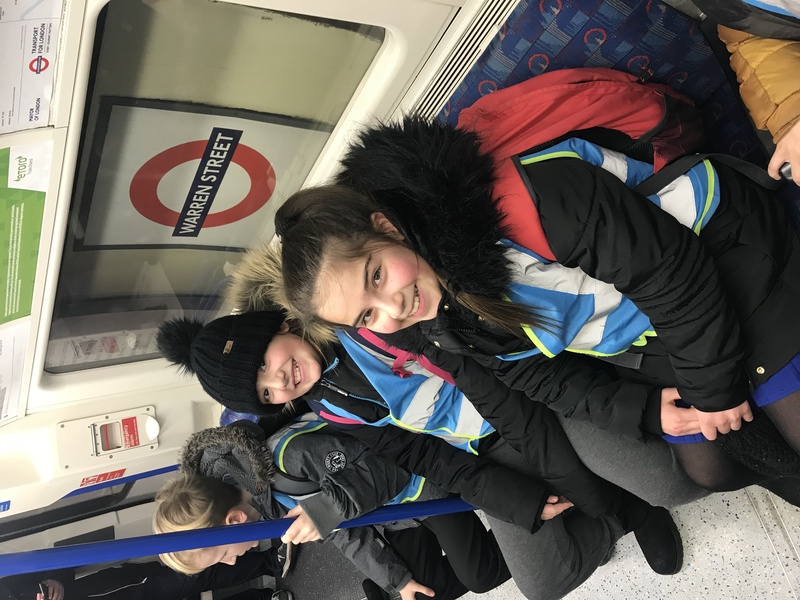 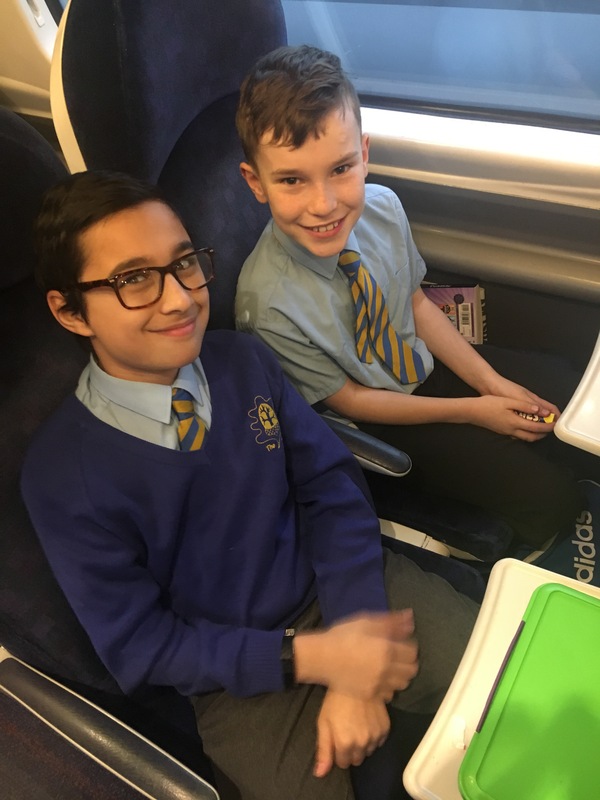 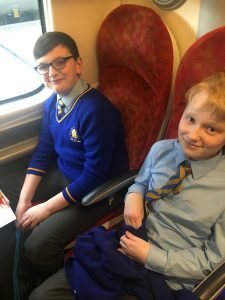 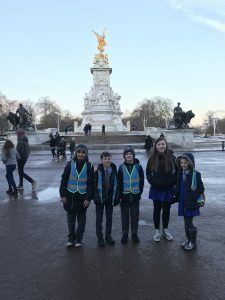 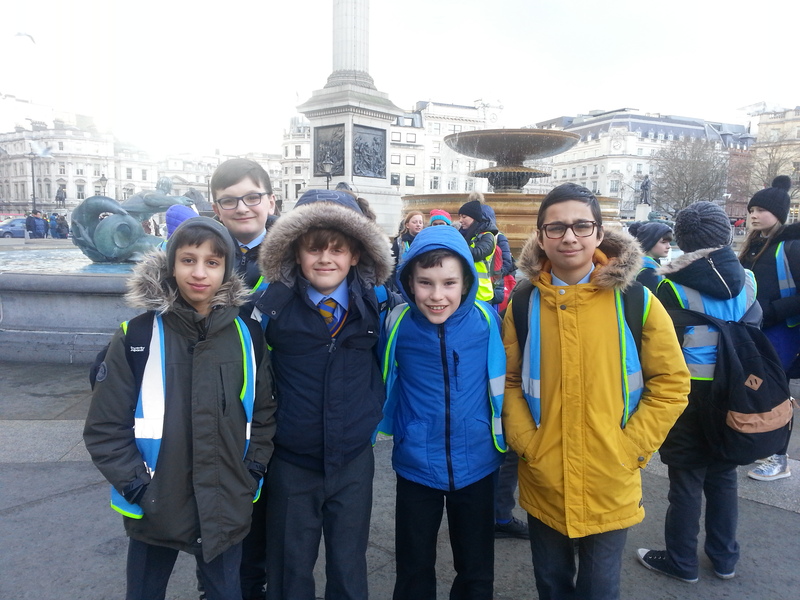 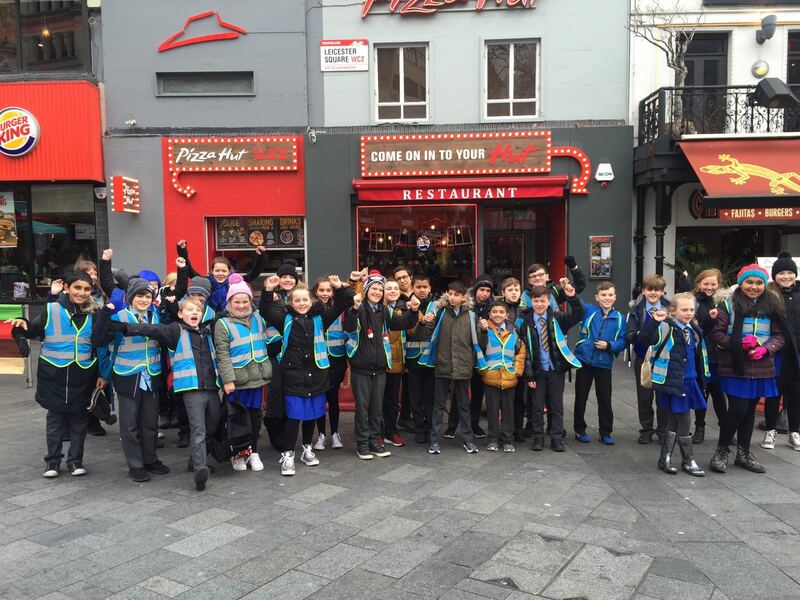 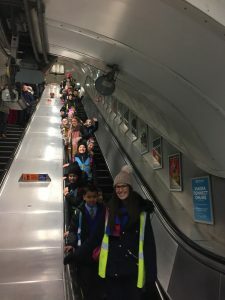 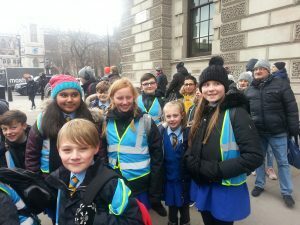 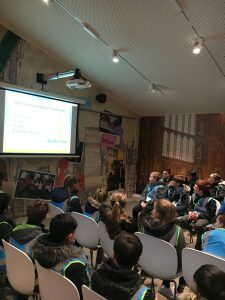 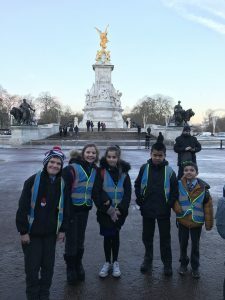 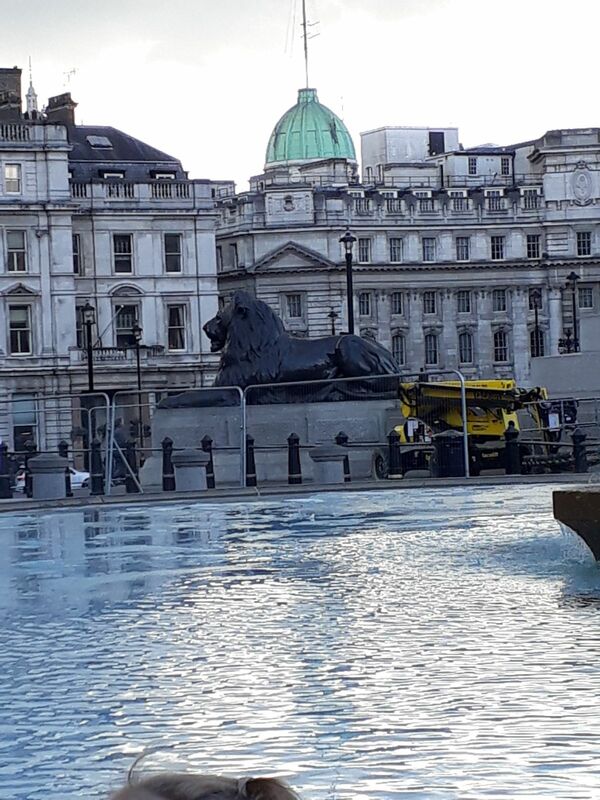 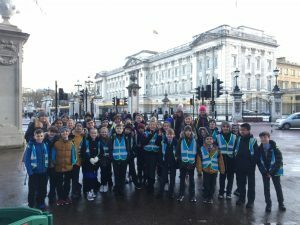 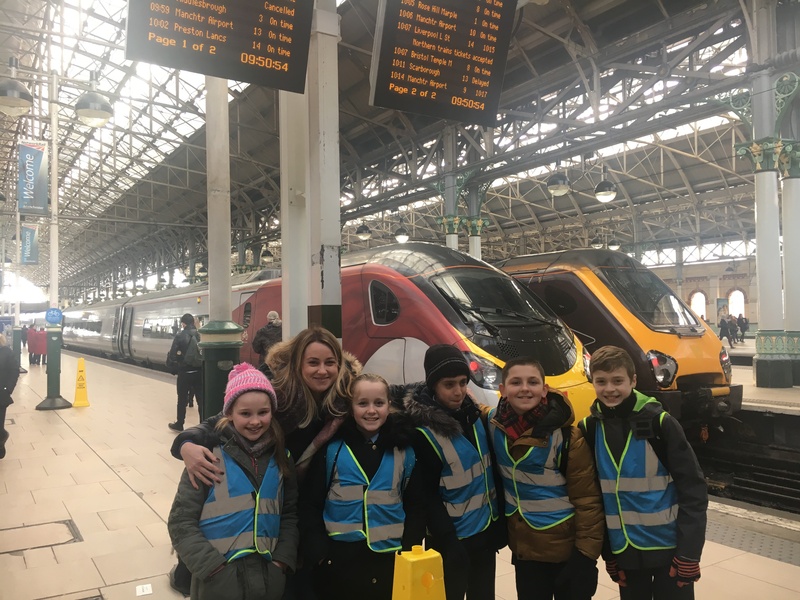 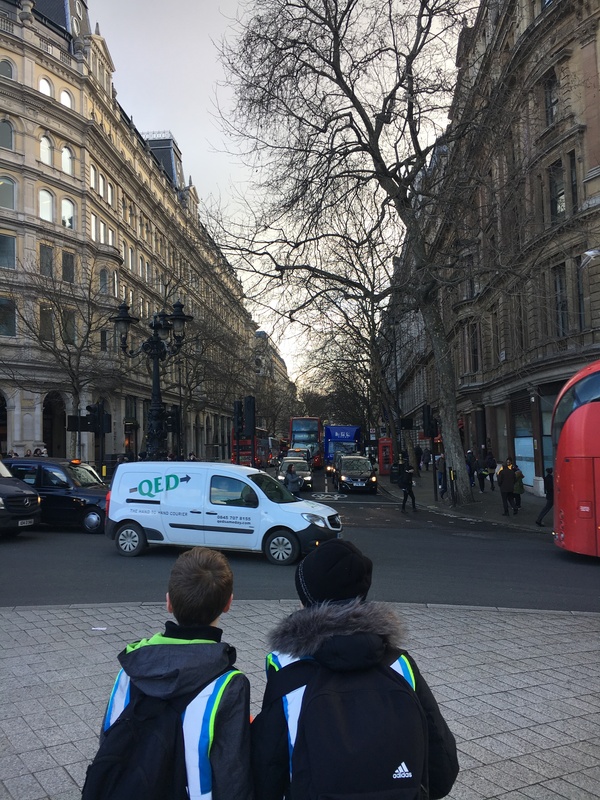 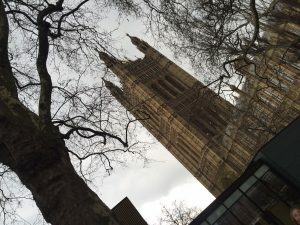 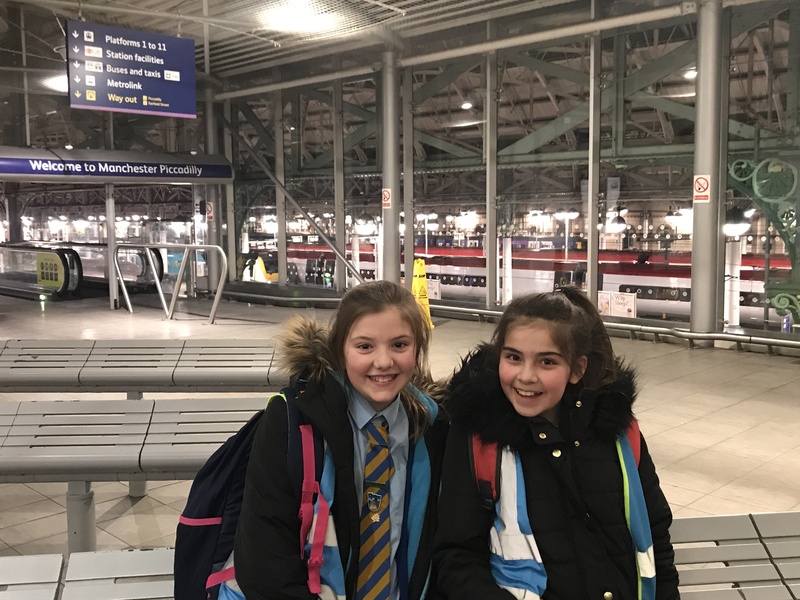 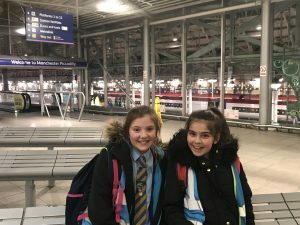 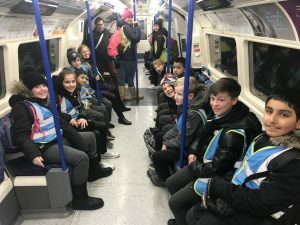 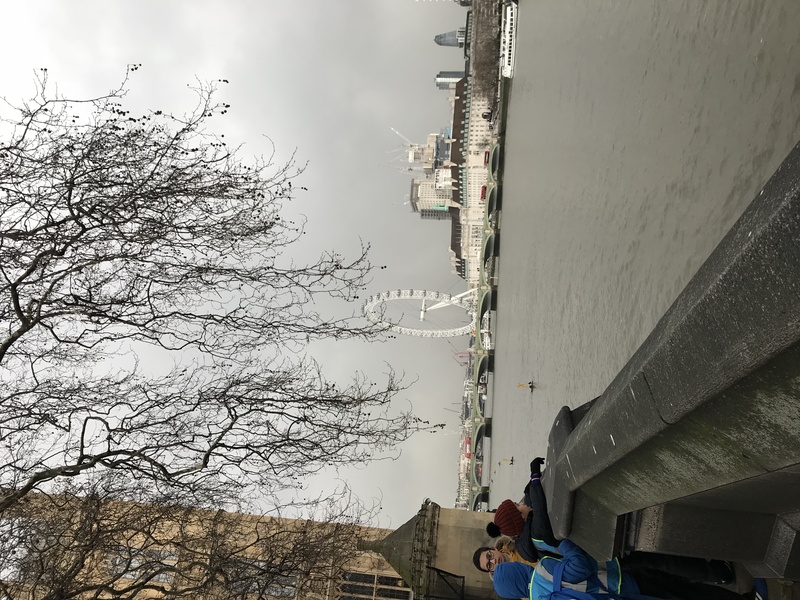 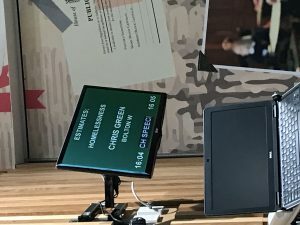 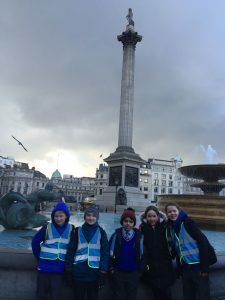 YEAR 6 TRIP TO LONDON! 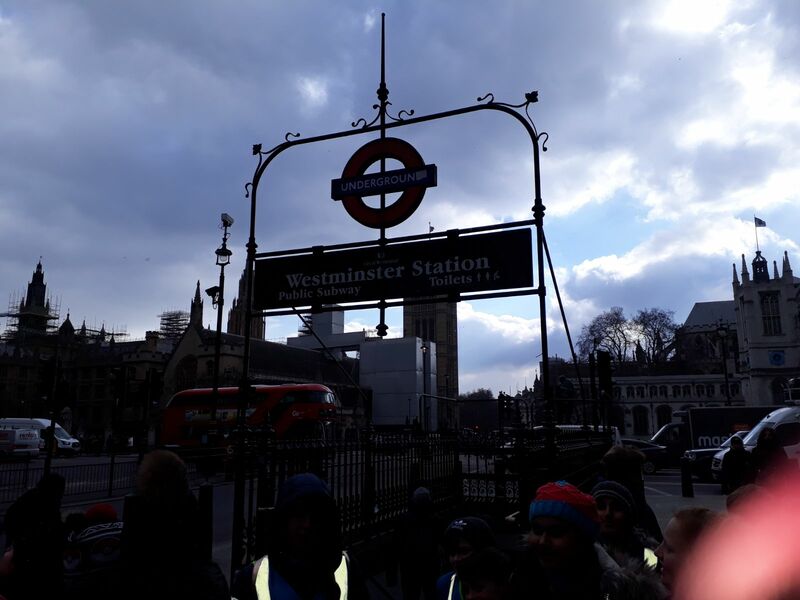 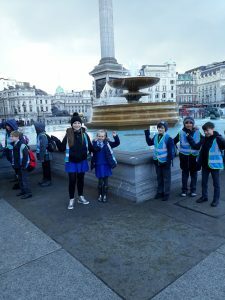 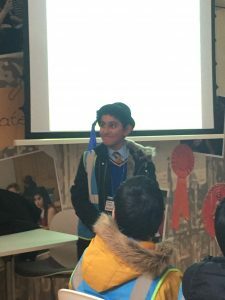 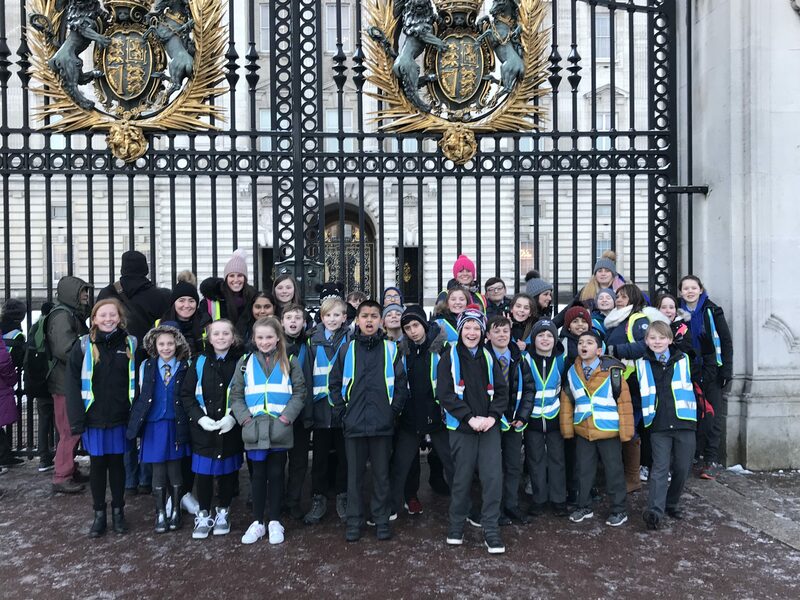 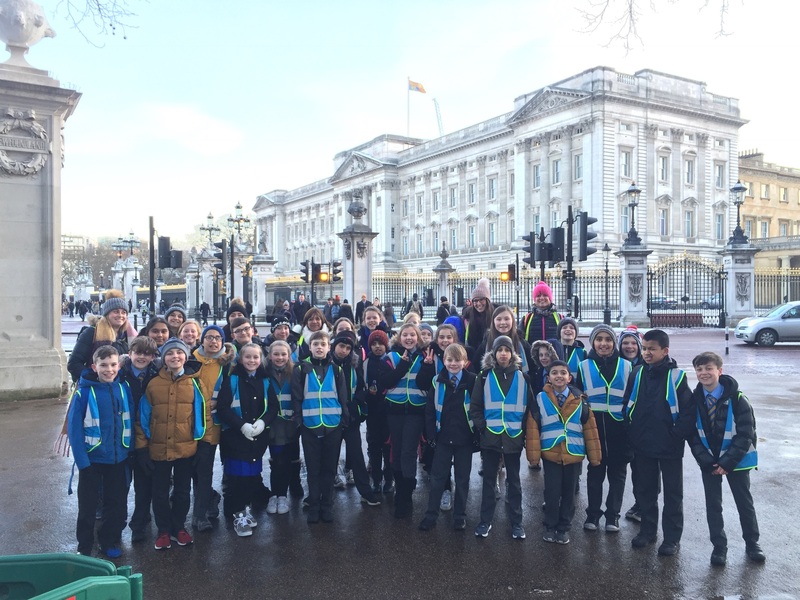 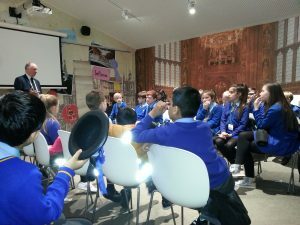 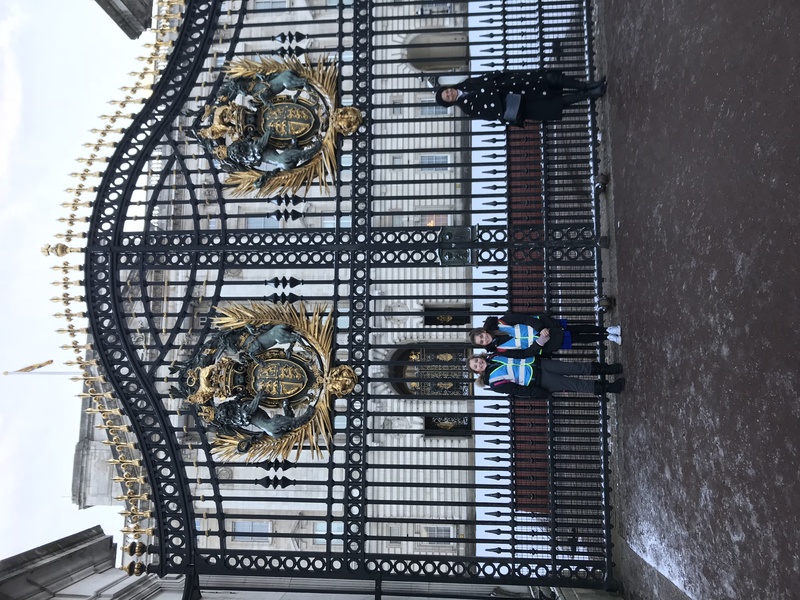 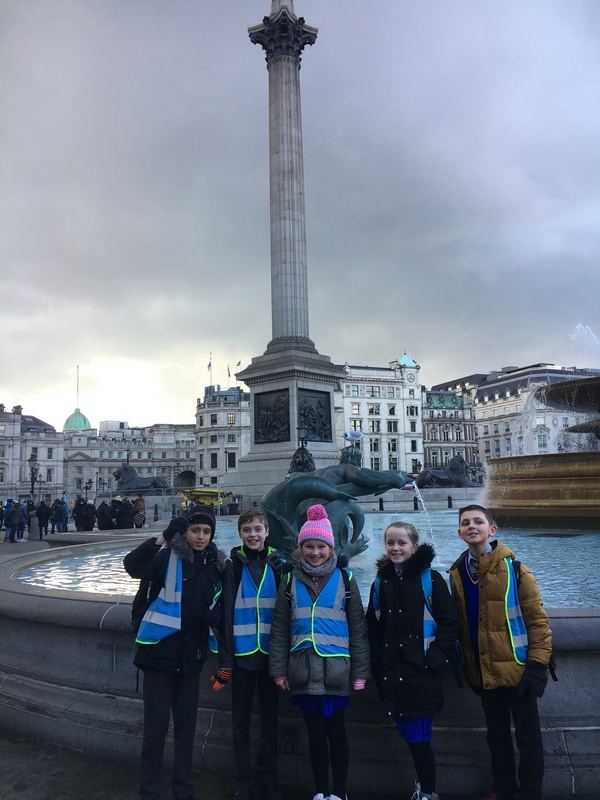 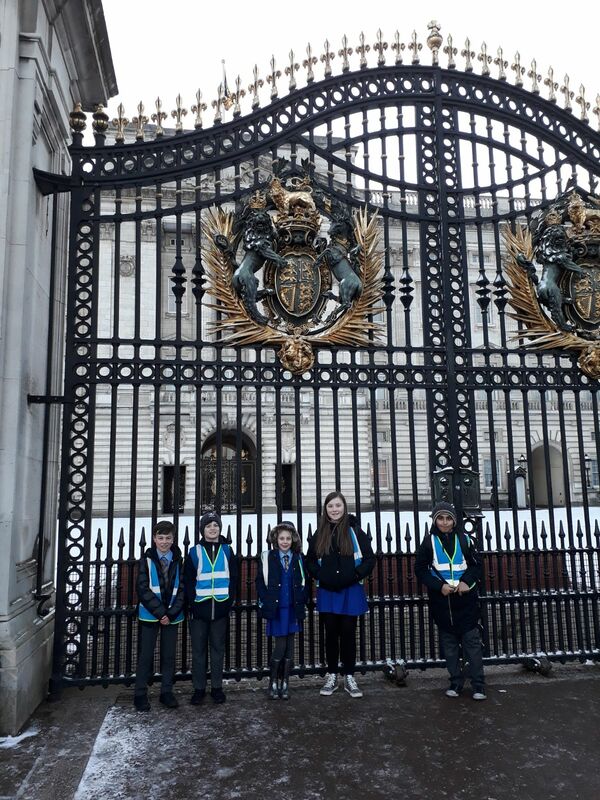 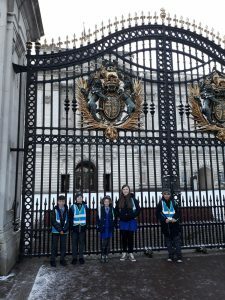 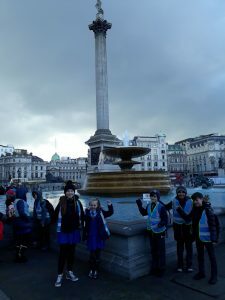 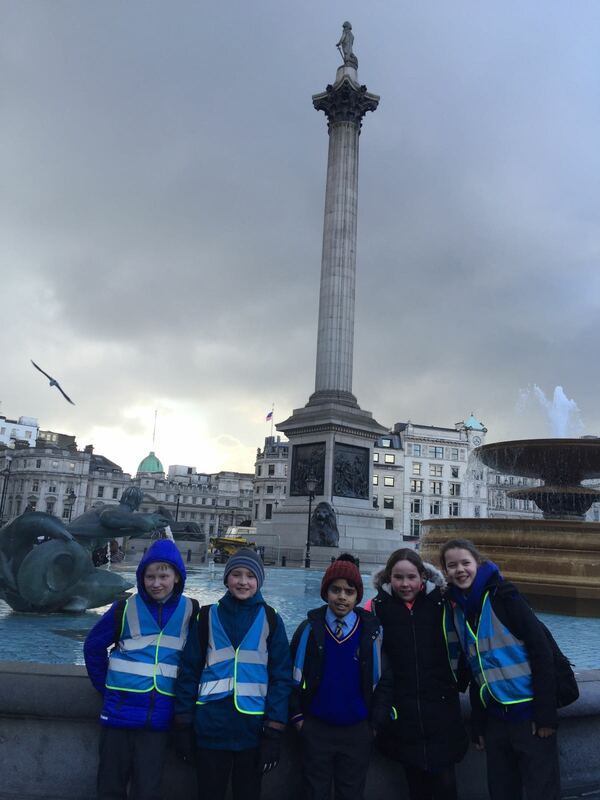 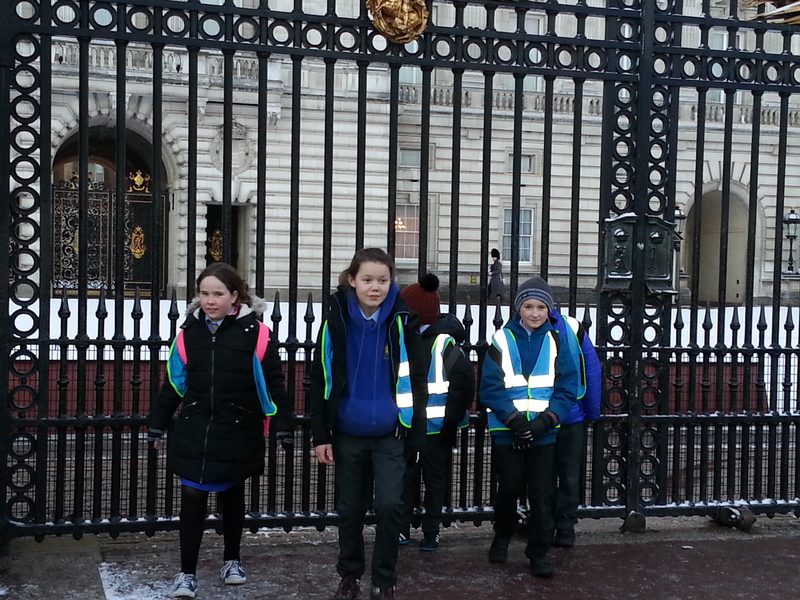 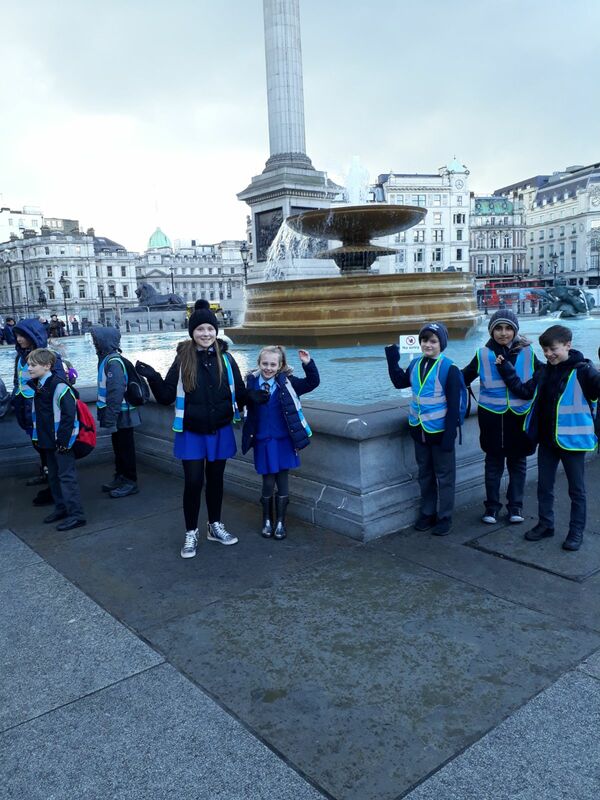 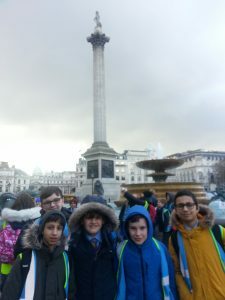 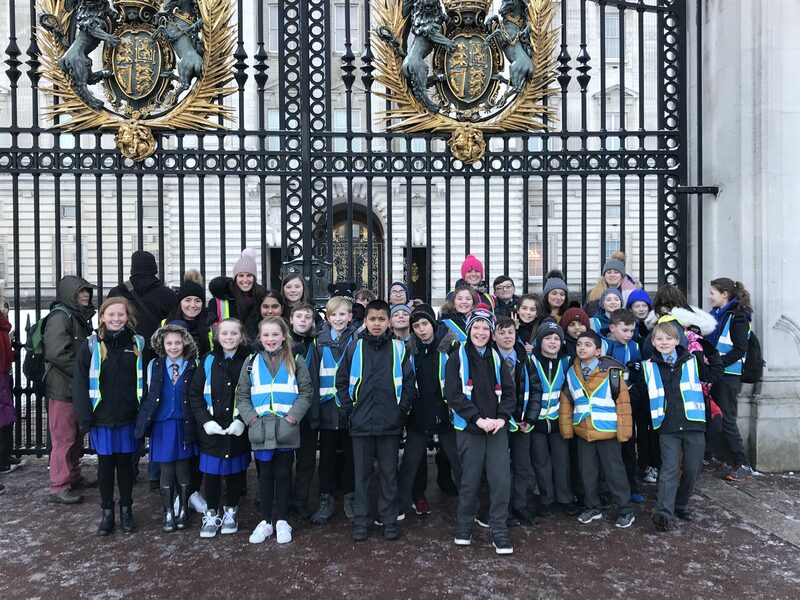 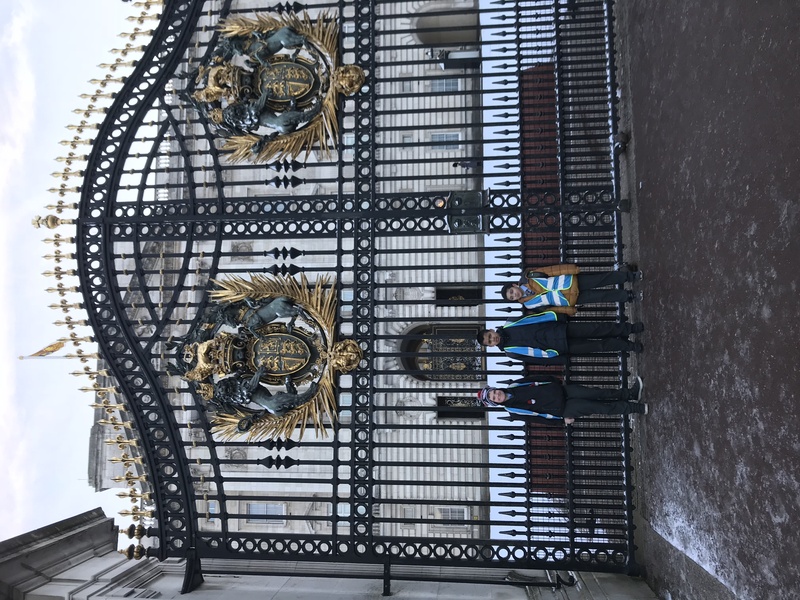 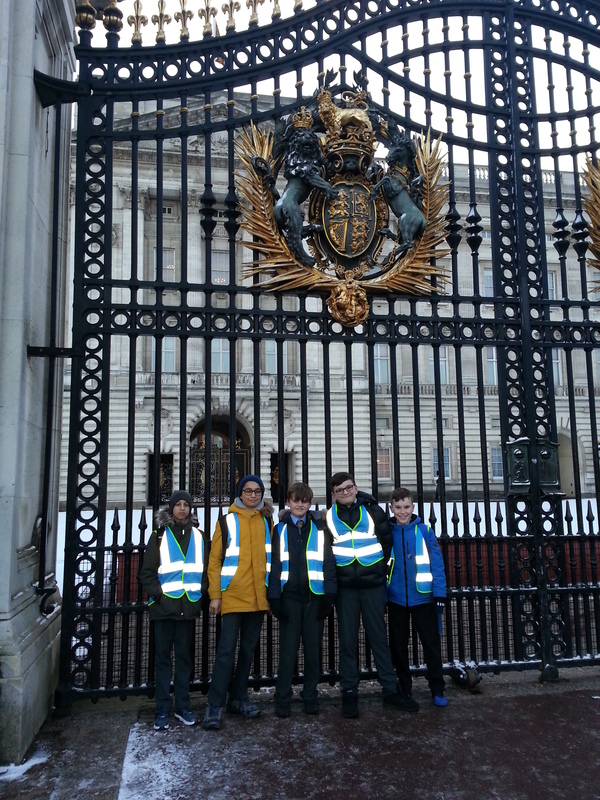 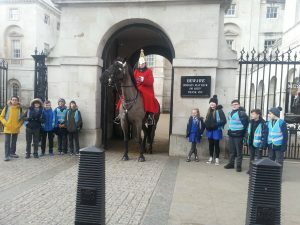 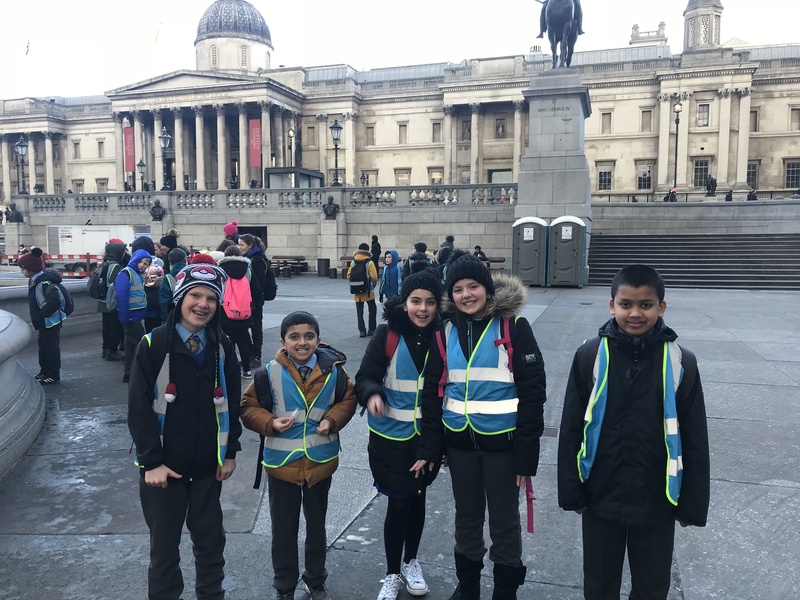 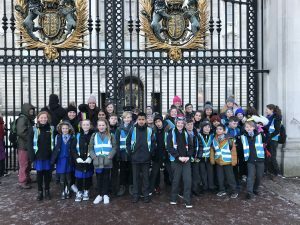 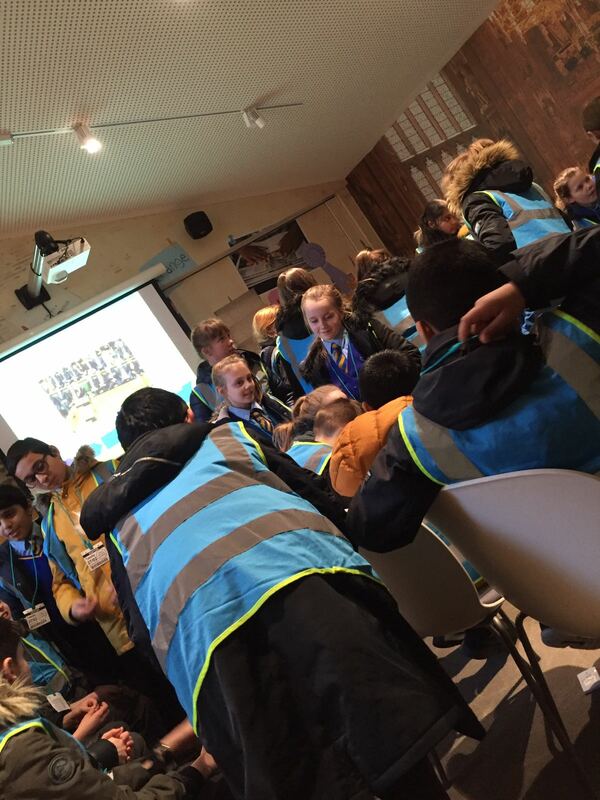 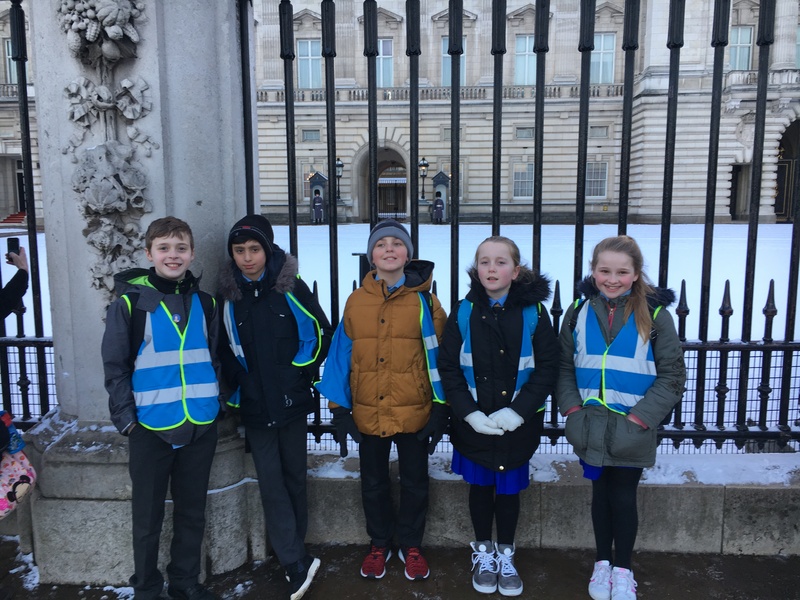 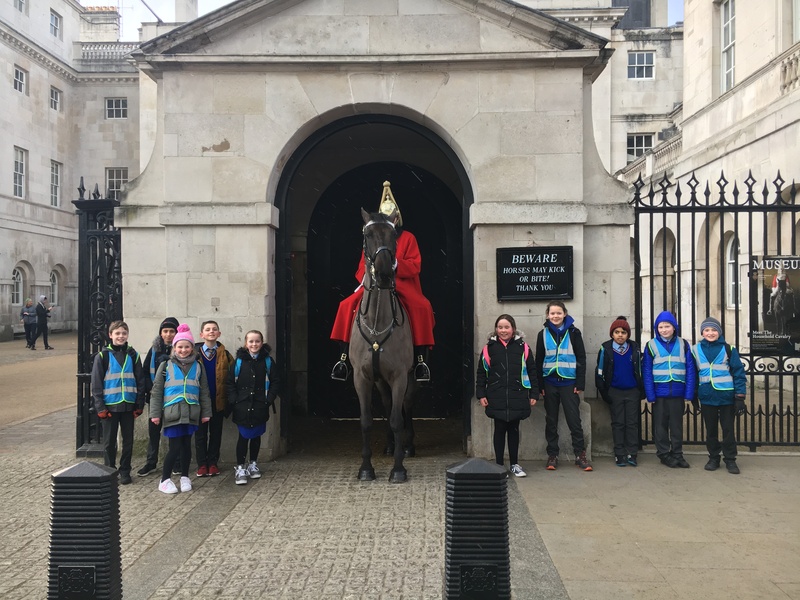 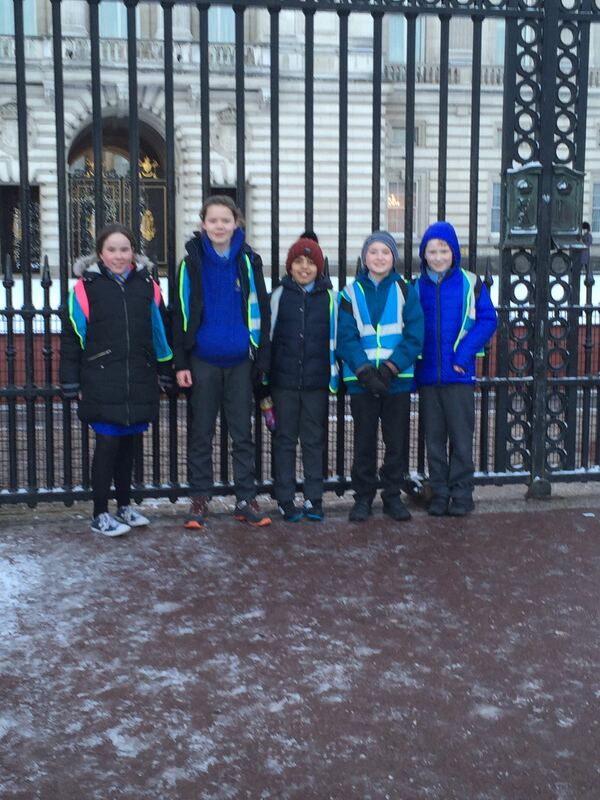 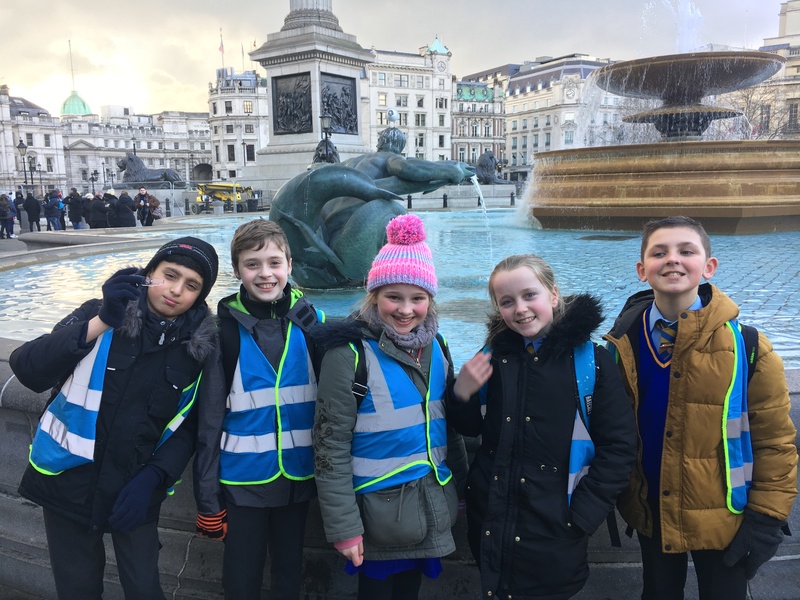 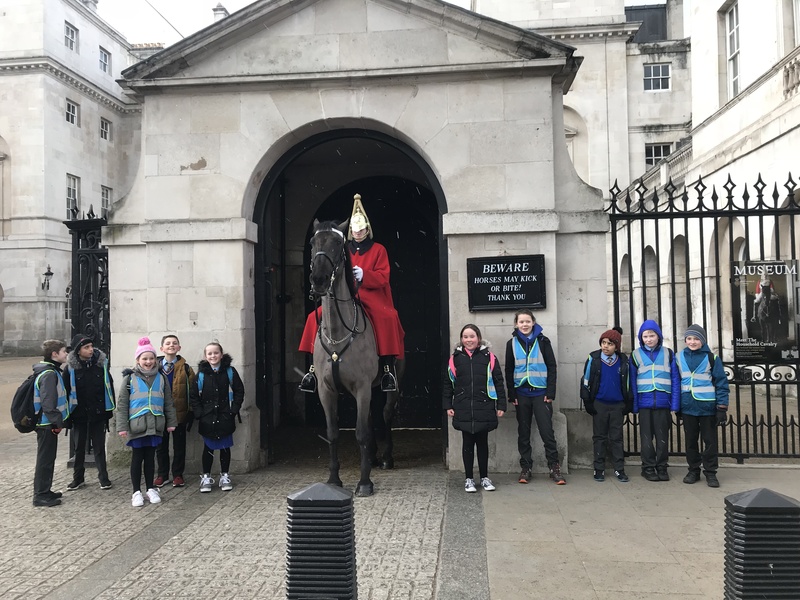 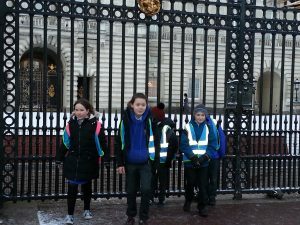 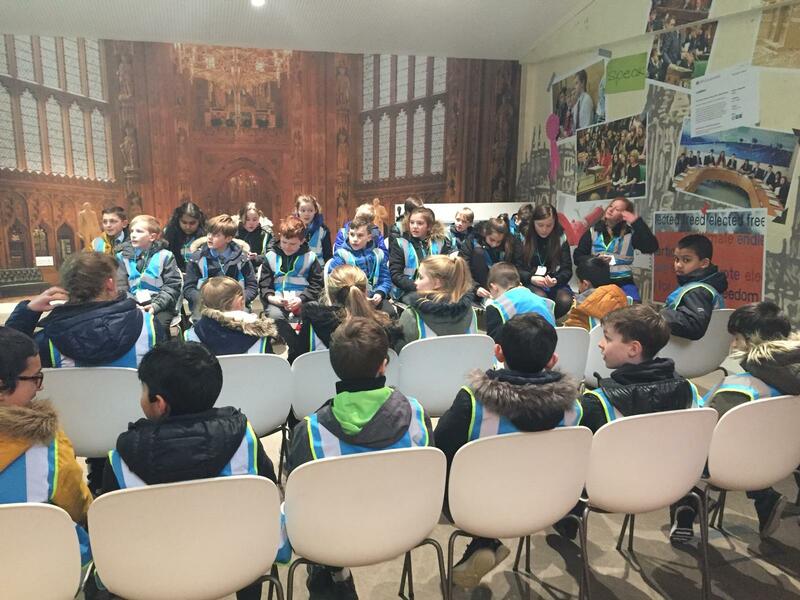 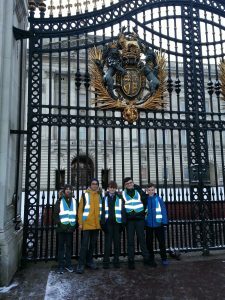 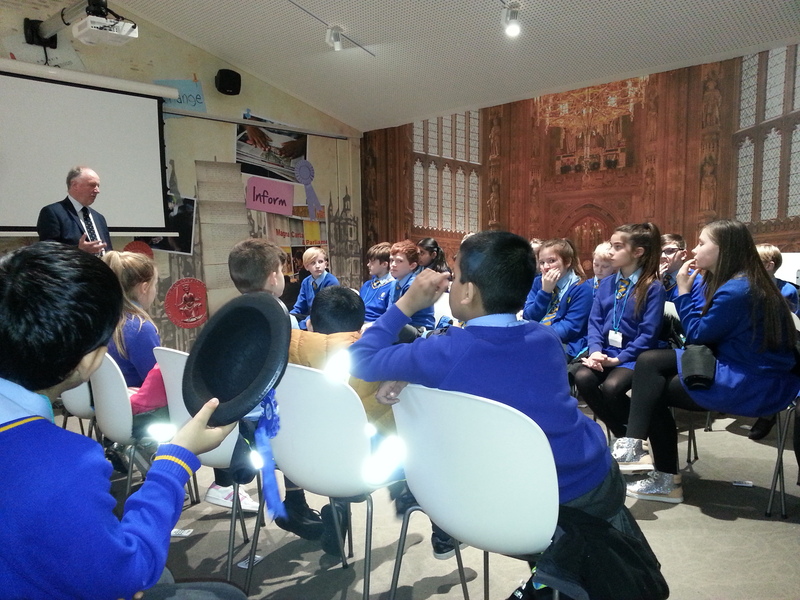 Year 6 had an amazing time on their trip to London! 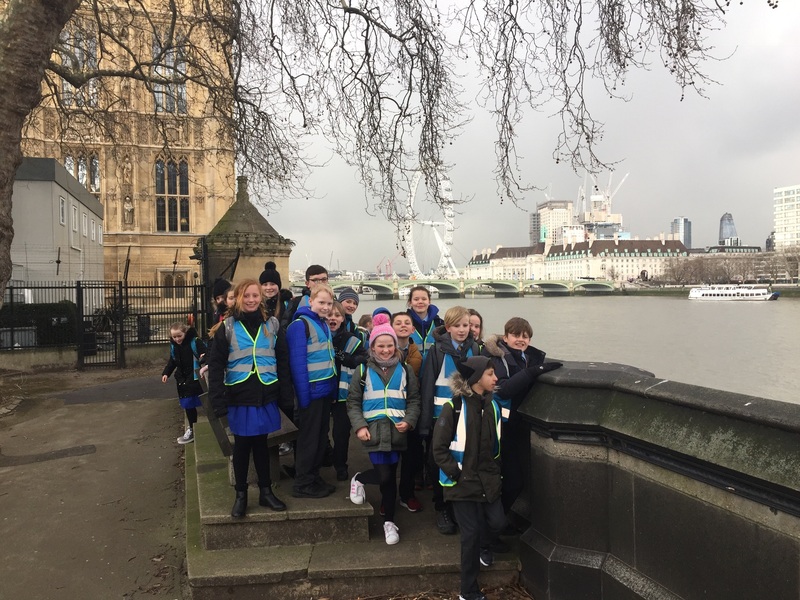 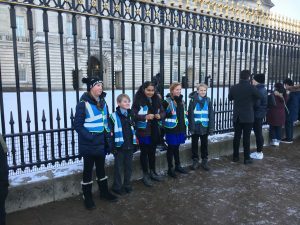 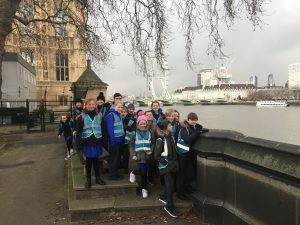 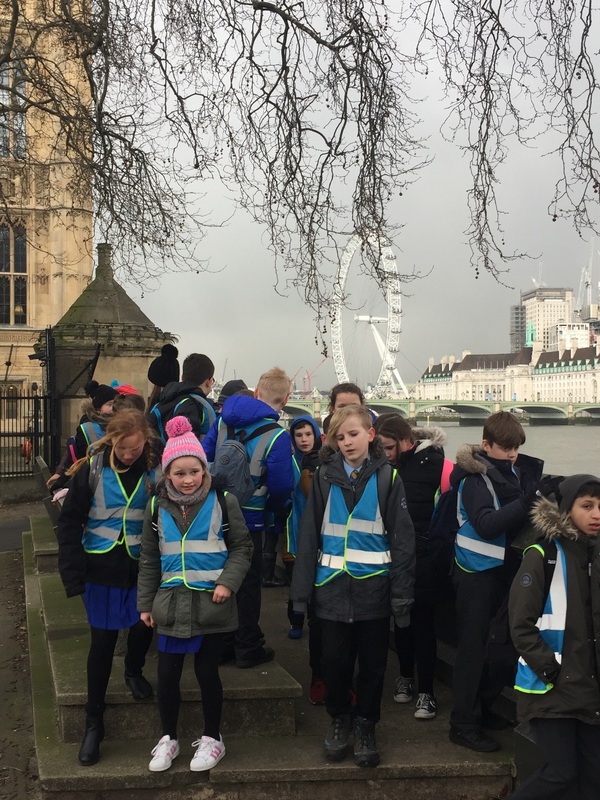 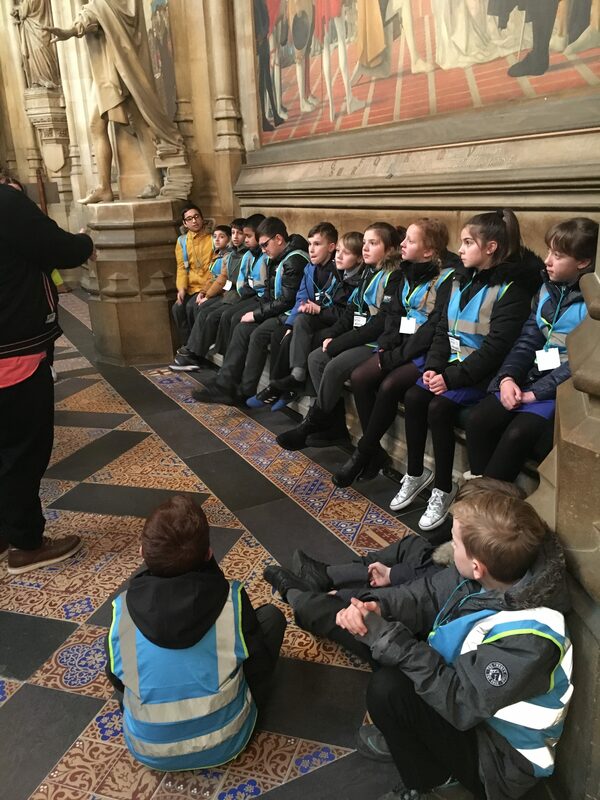 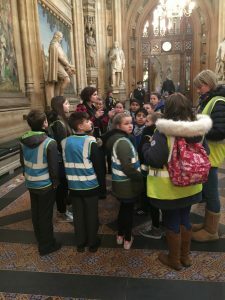 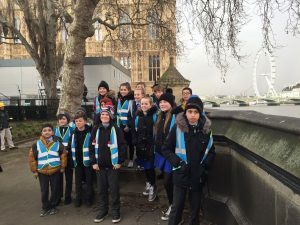 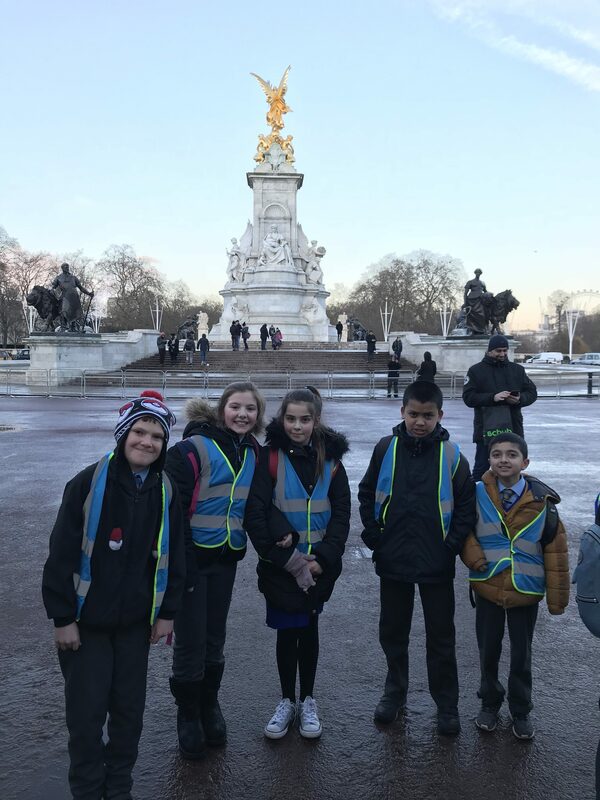 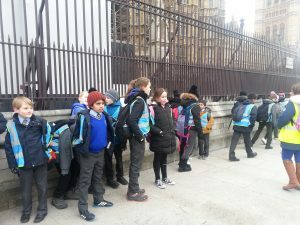 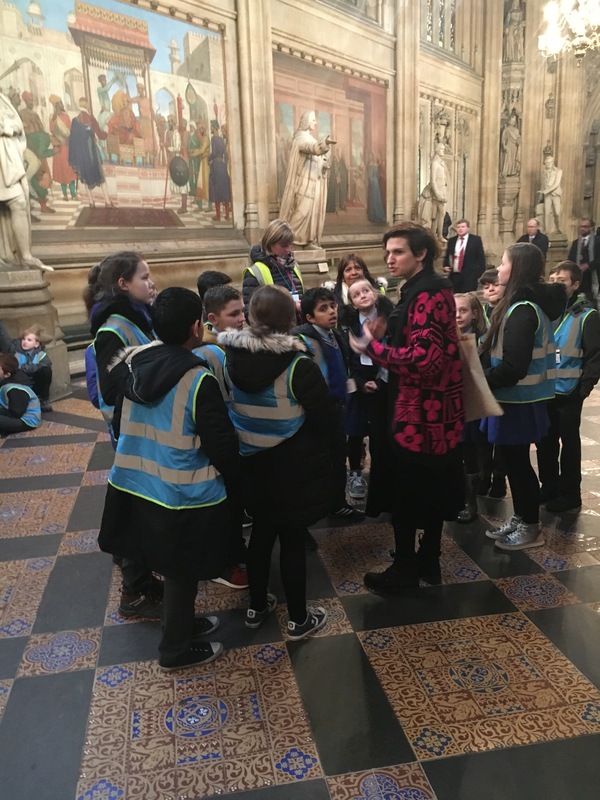 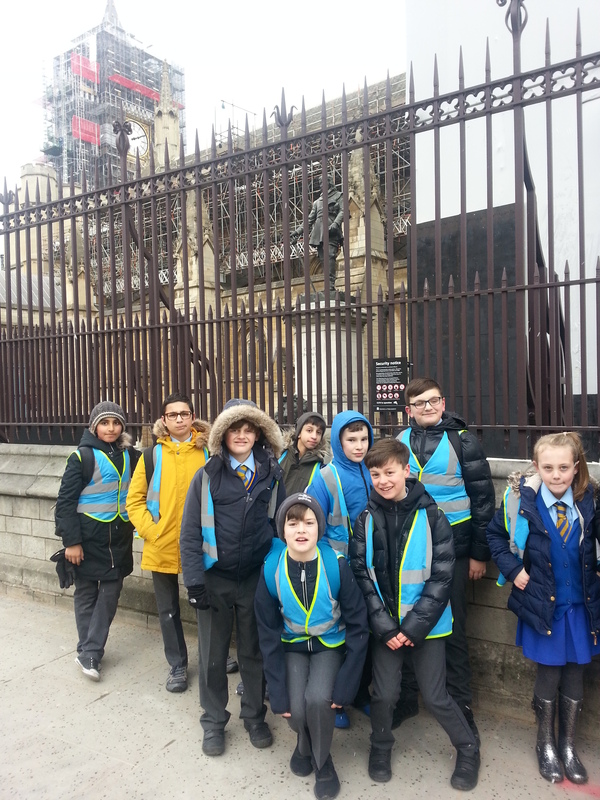 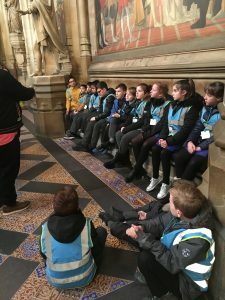 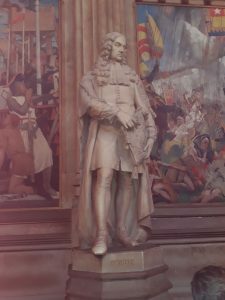 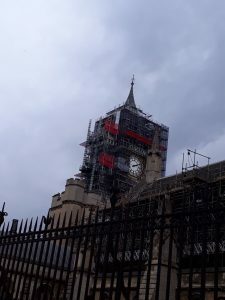 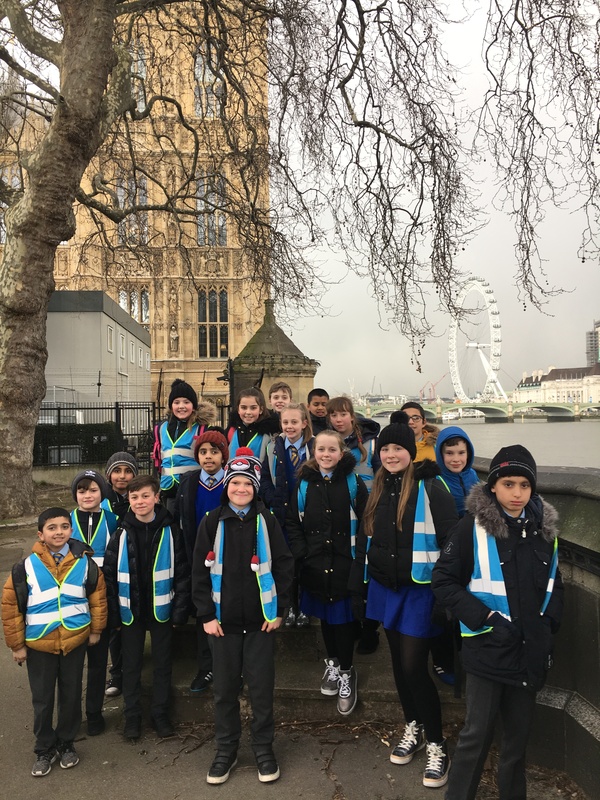 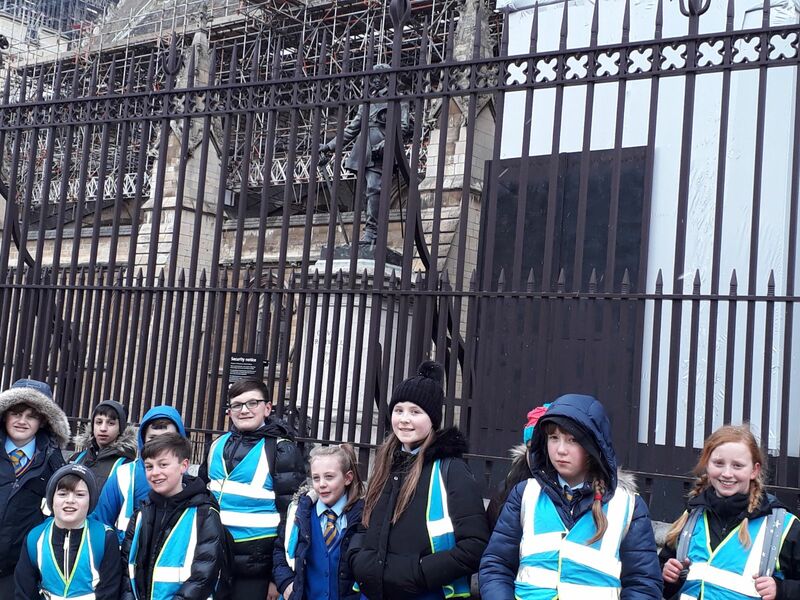 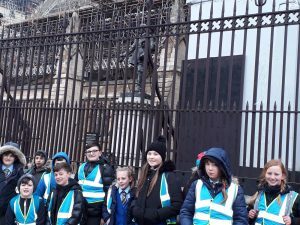 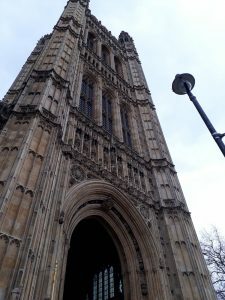 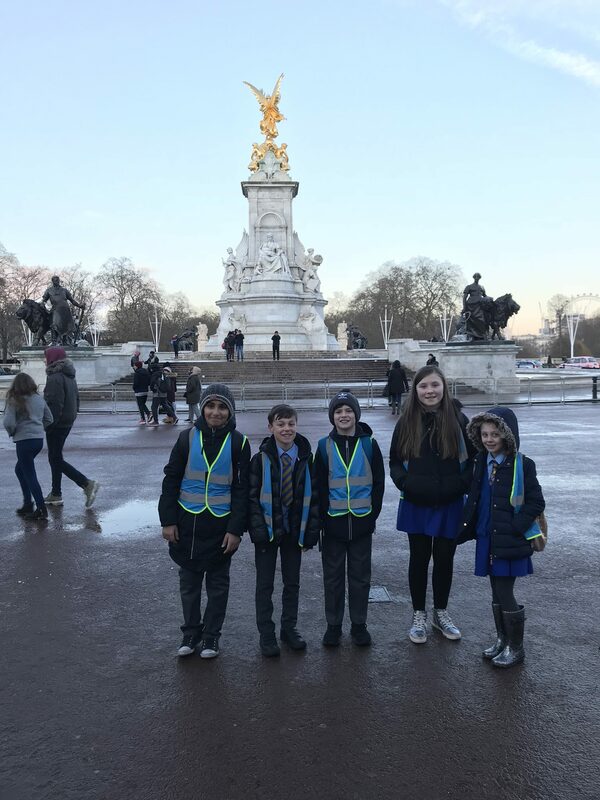 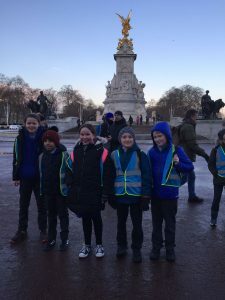 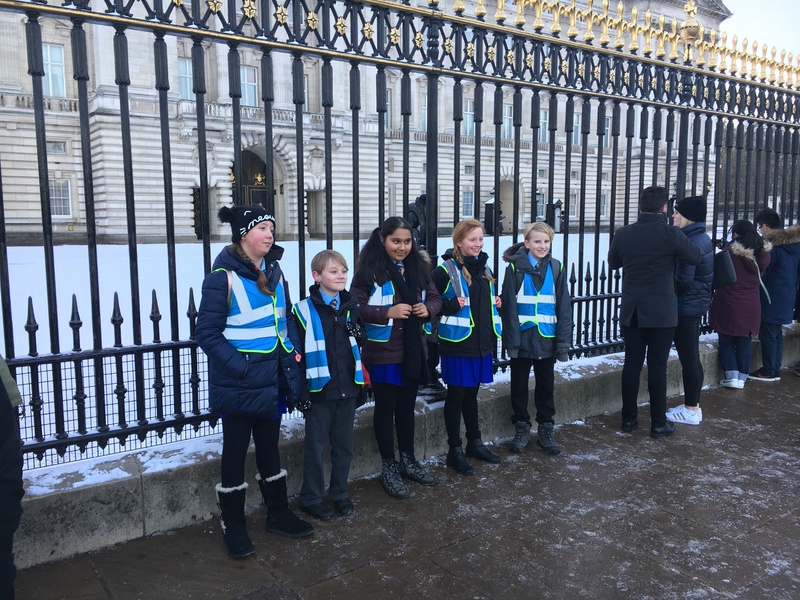 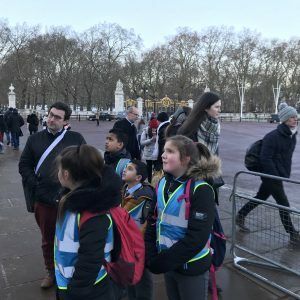 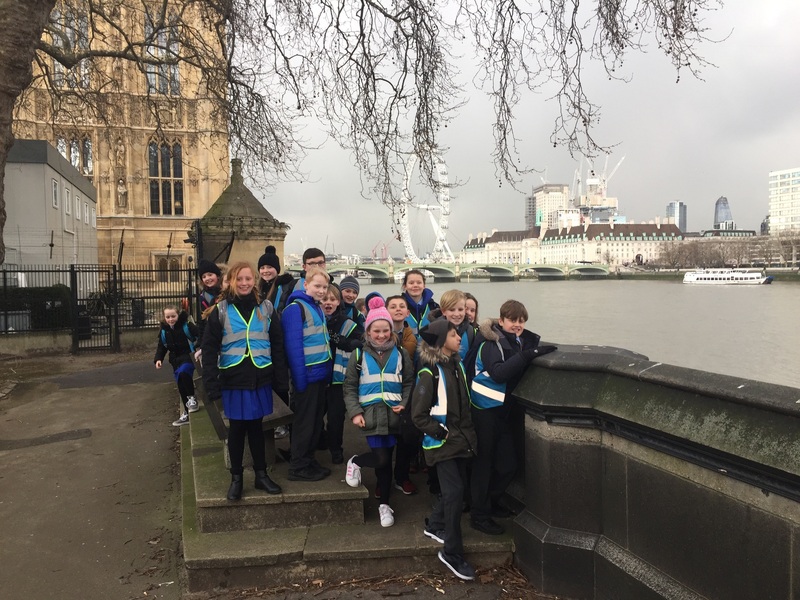 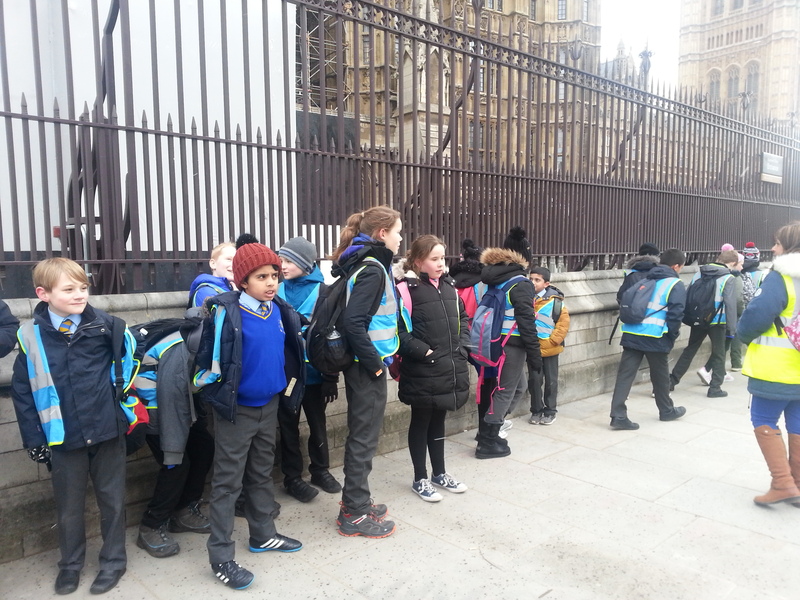 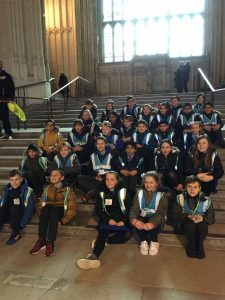 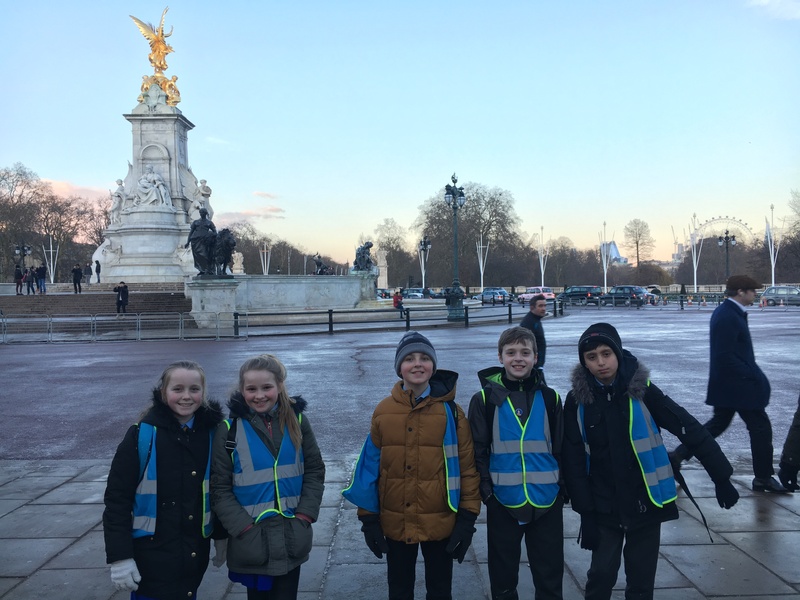 They saw lots of iconic landmarks and they visited the Houses of Parliament. 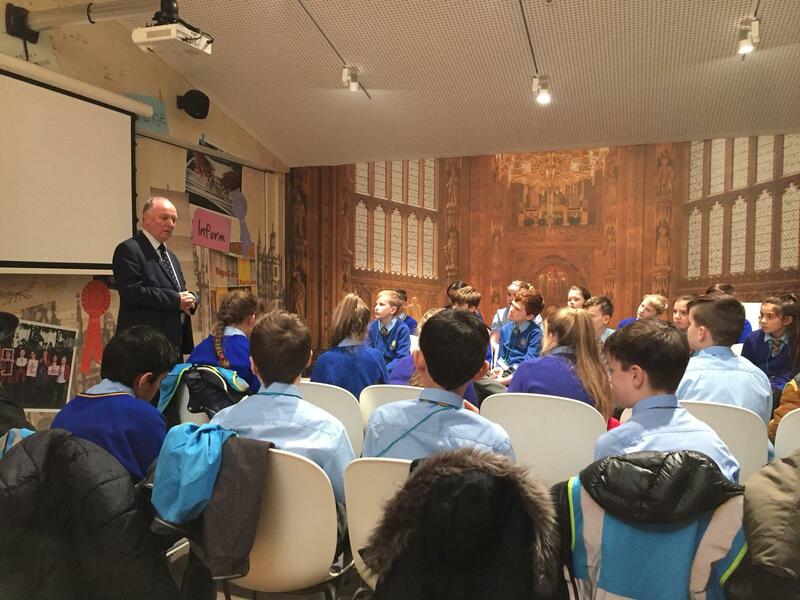 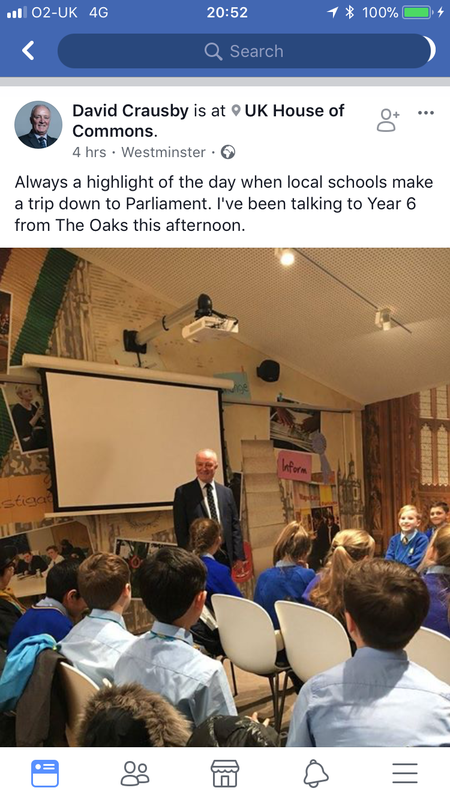 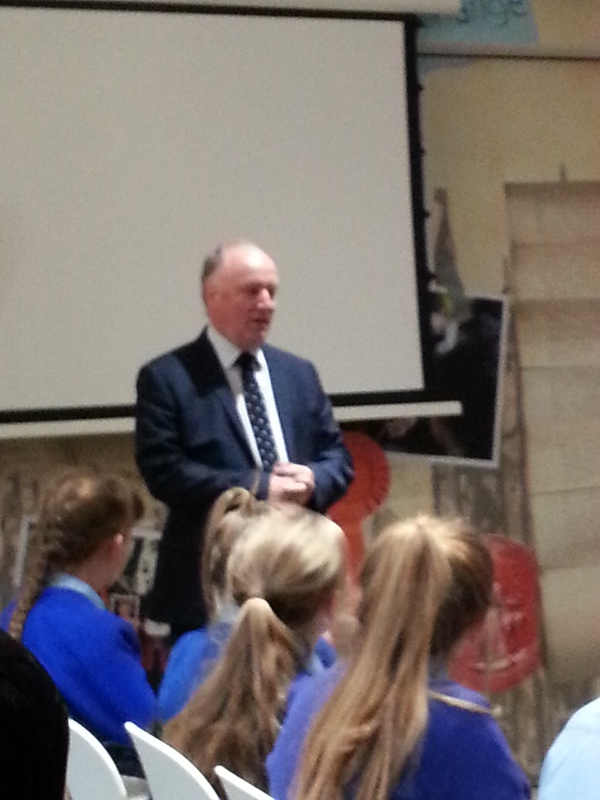 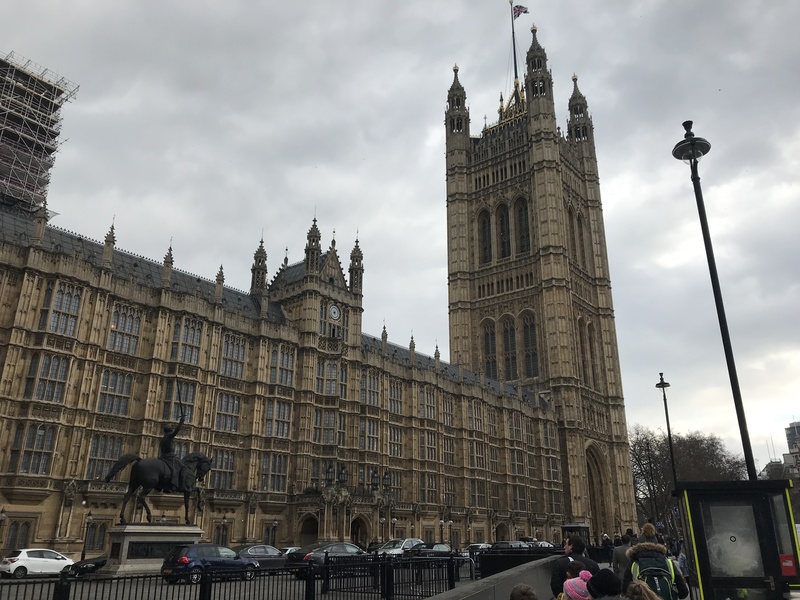 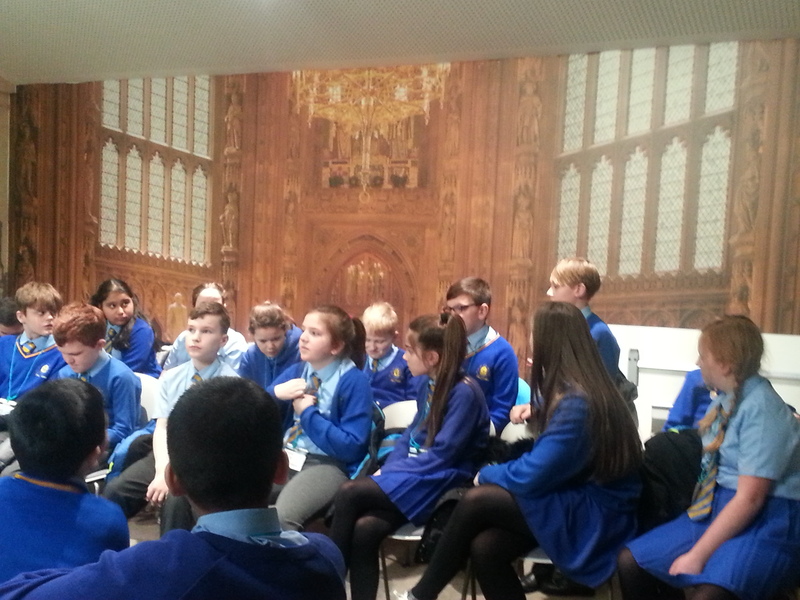 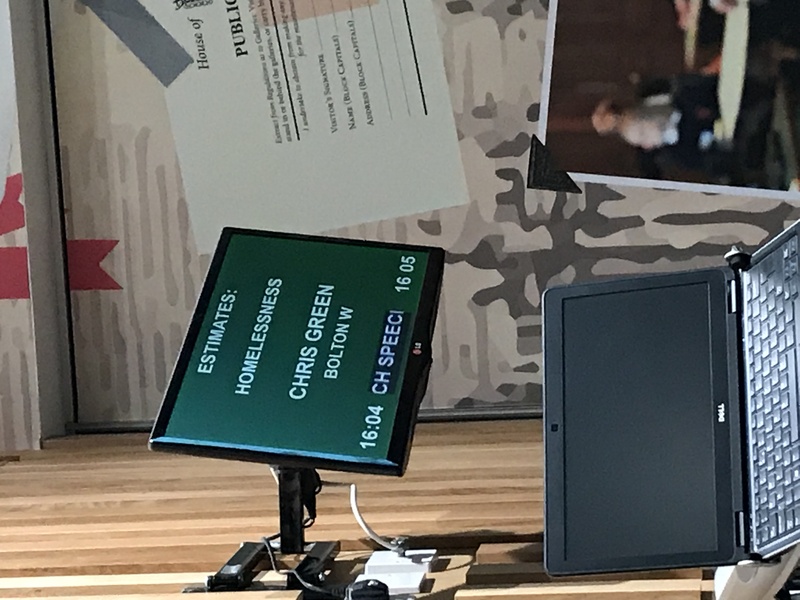 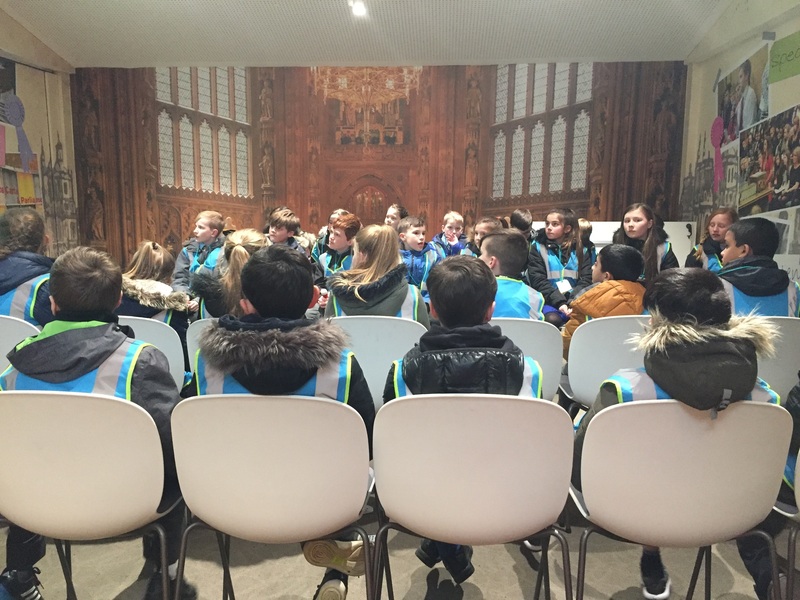 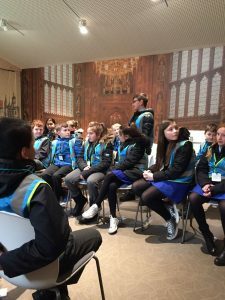 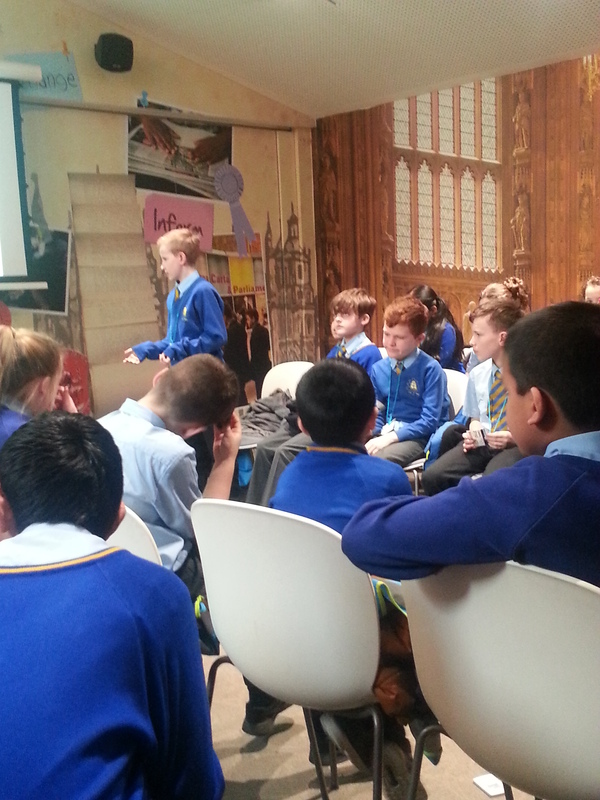 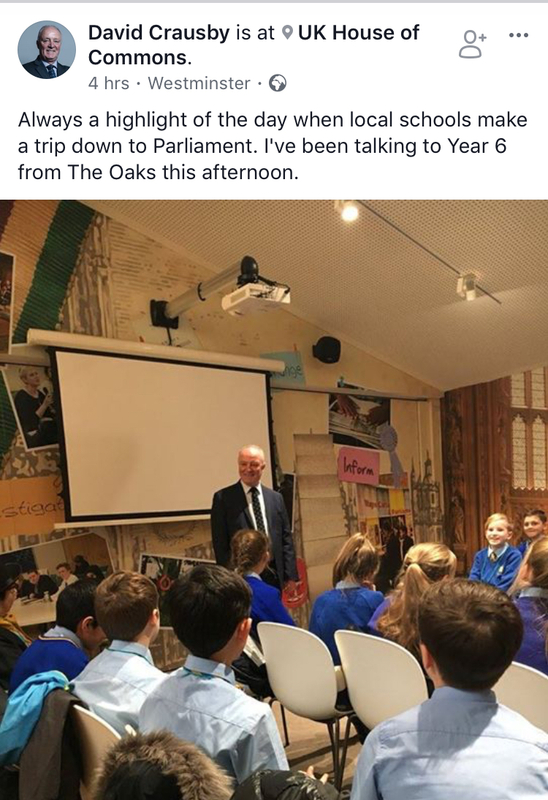 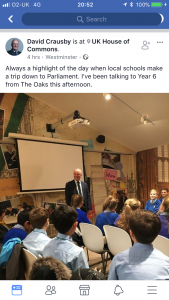 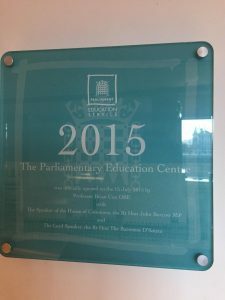 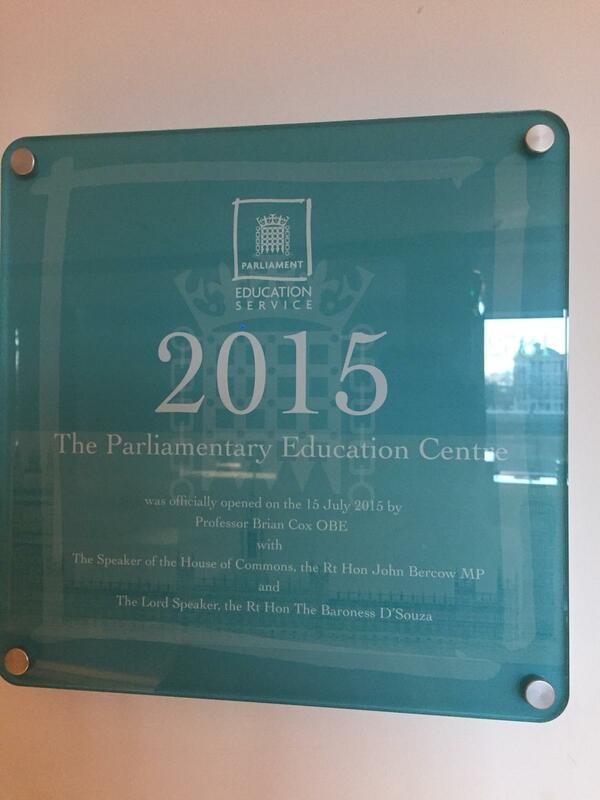 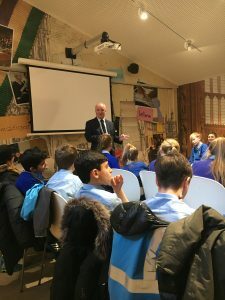 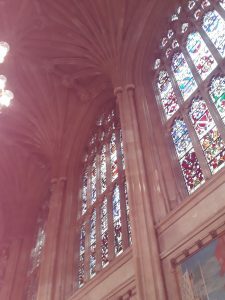 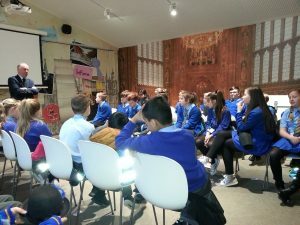 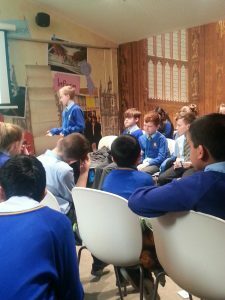 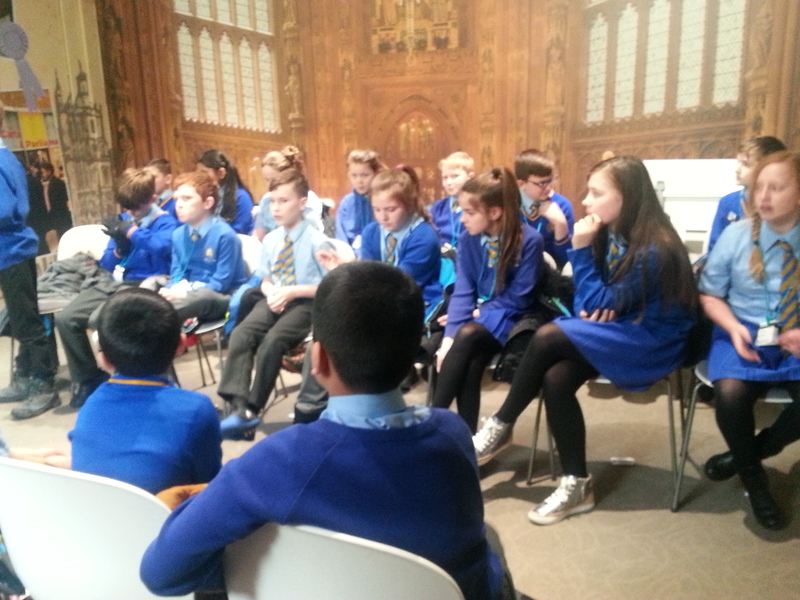 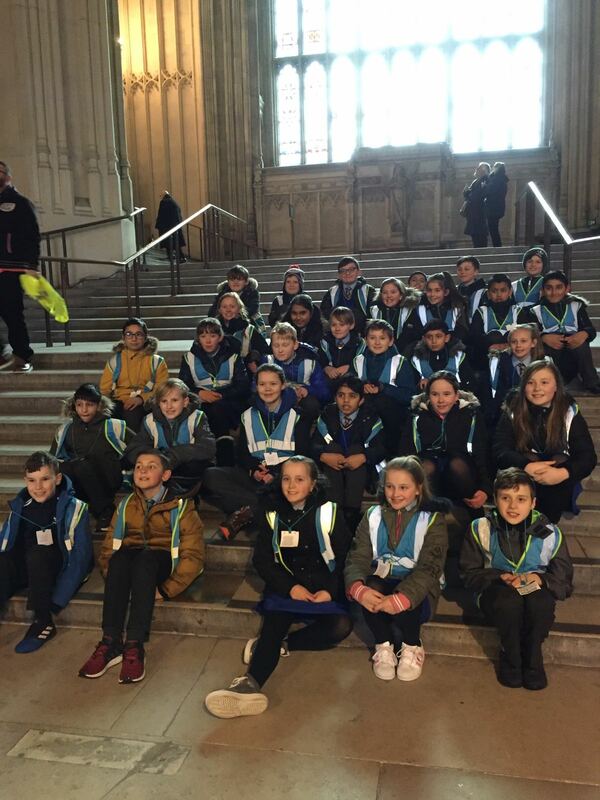 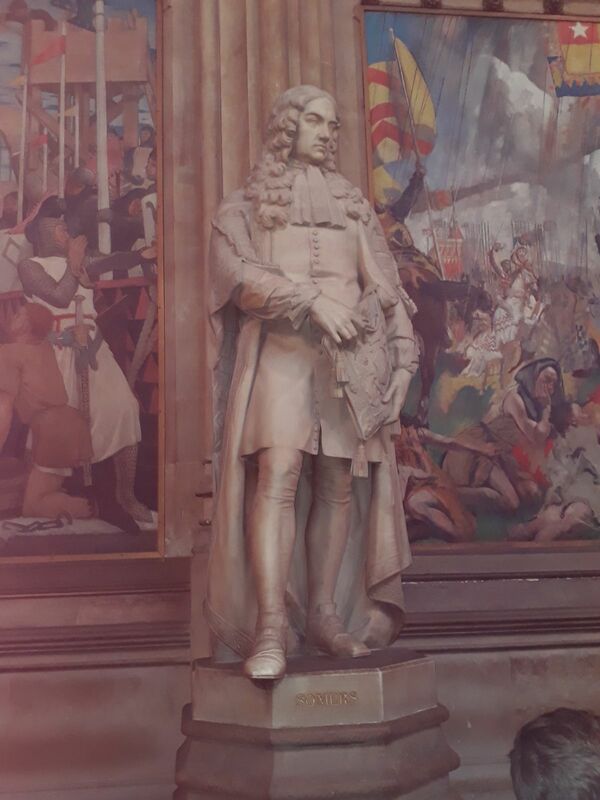 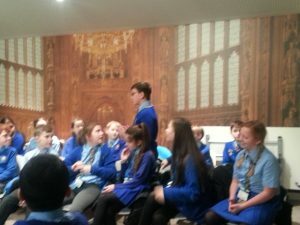 Year 6 were extremely lucky in that they got to see a live debate in the House of Commons and in the House of Lords!